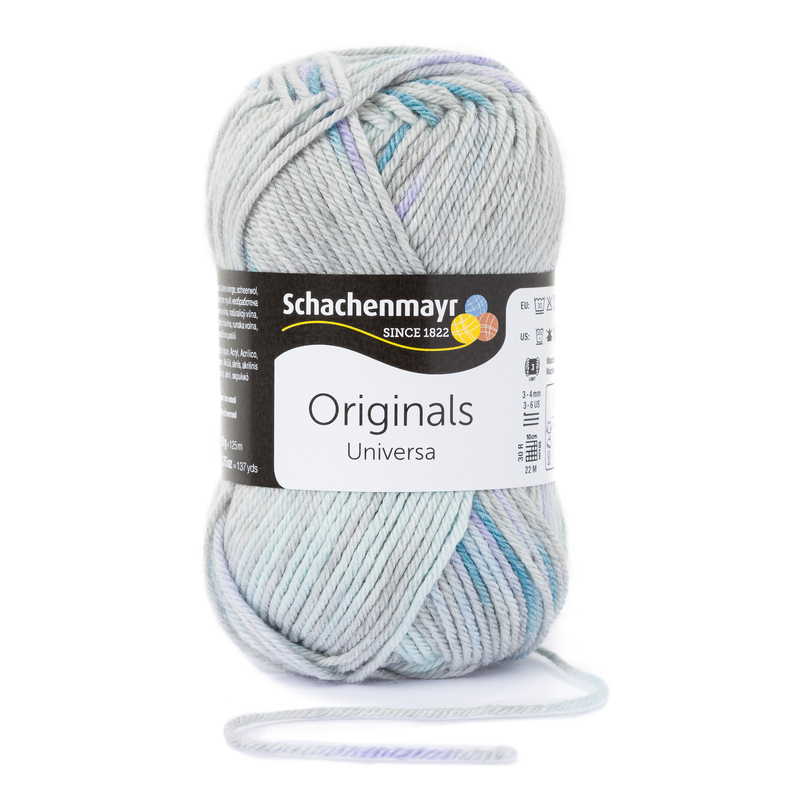 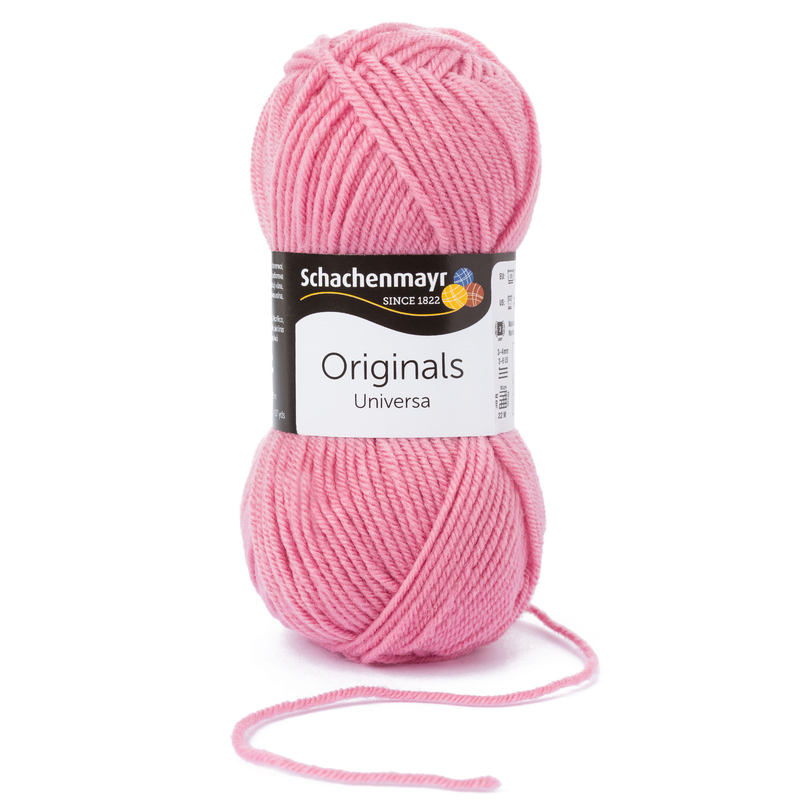 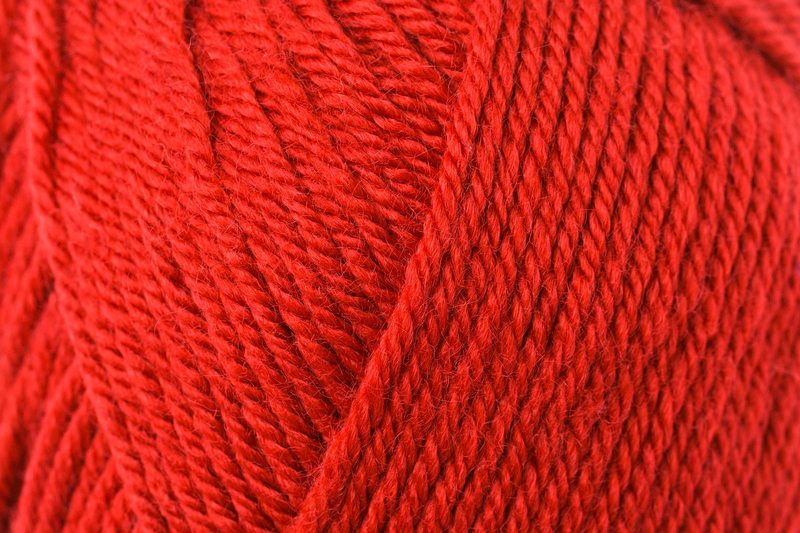 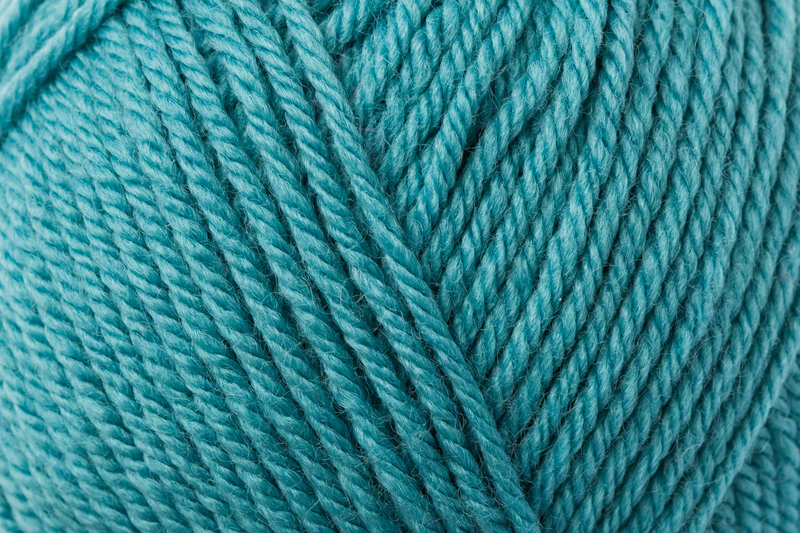 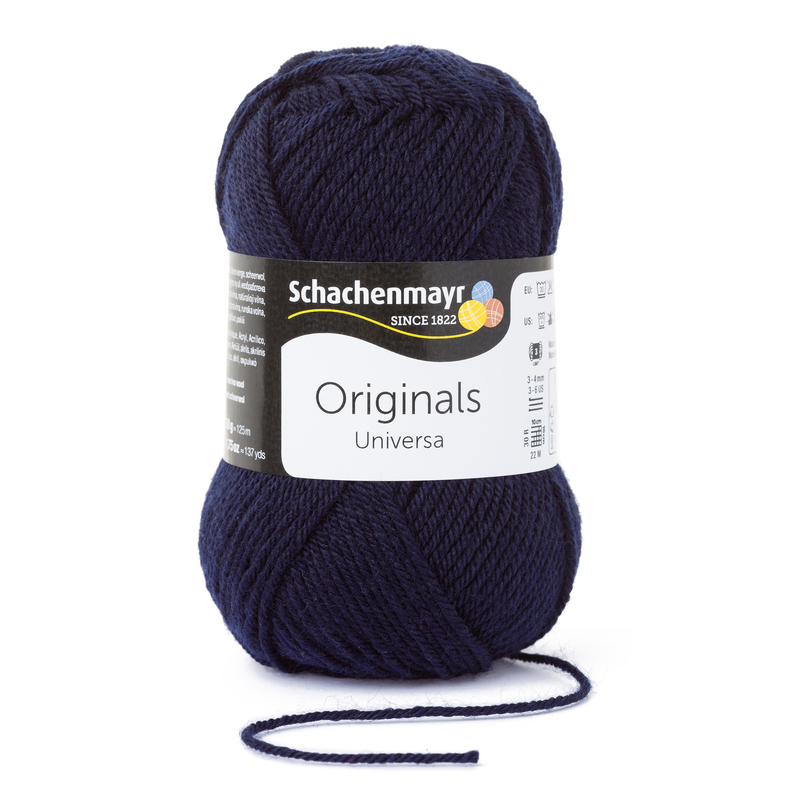 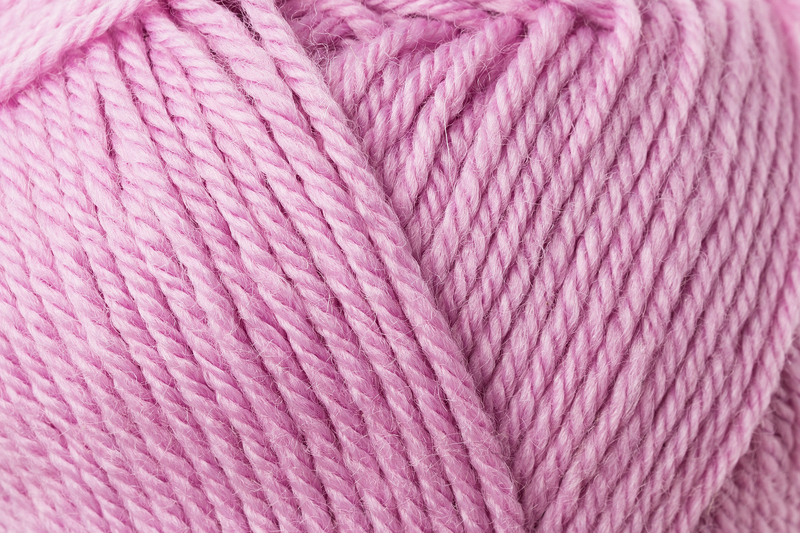 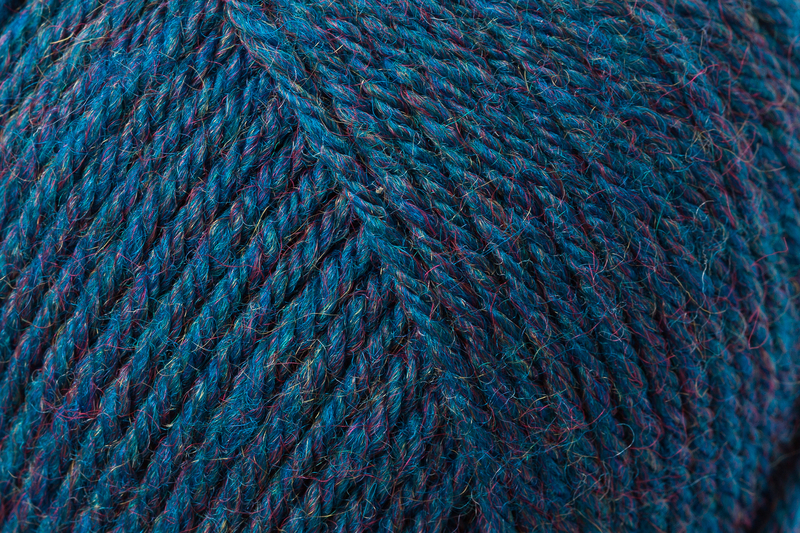 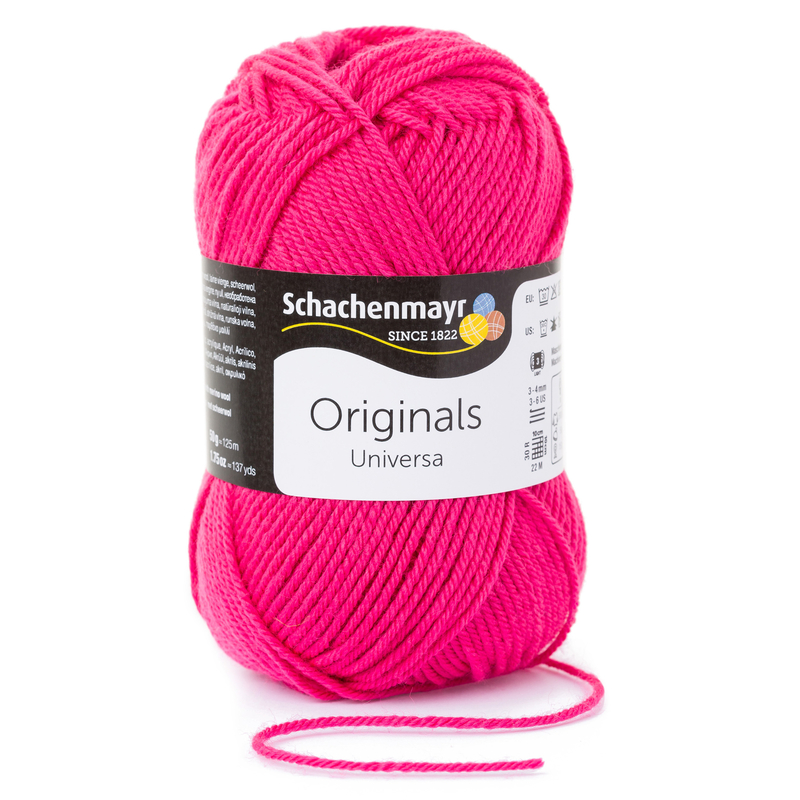 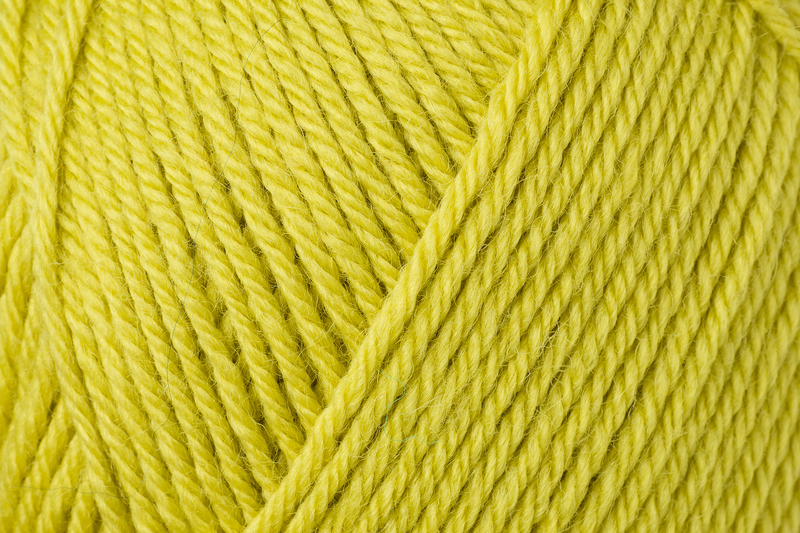 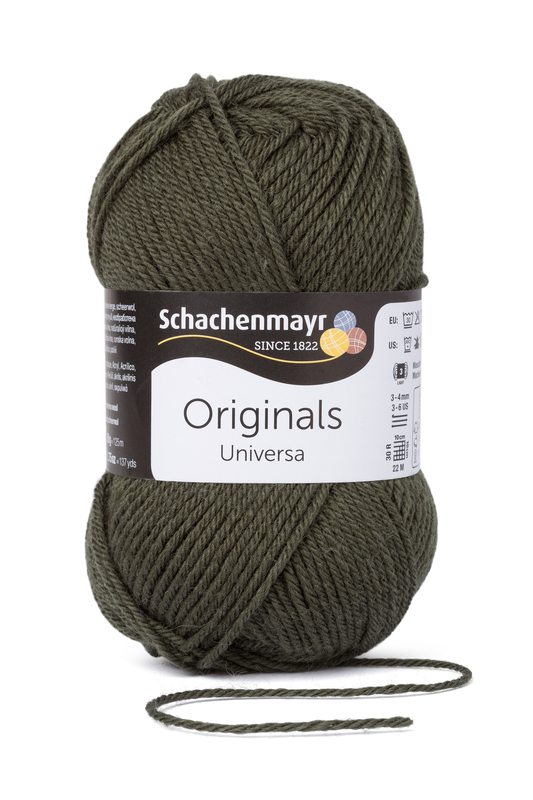 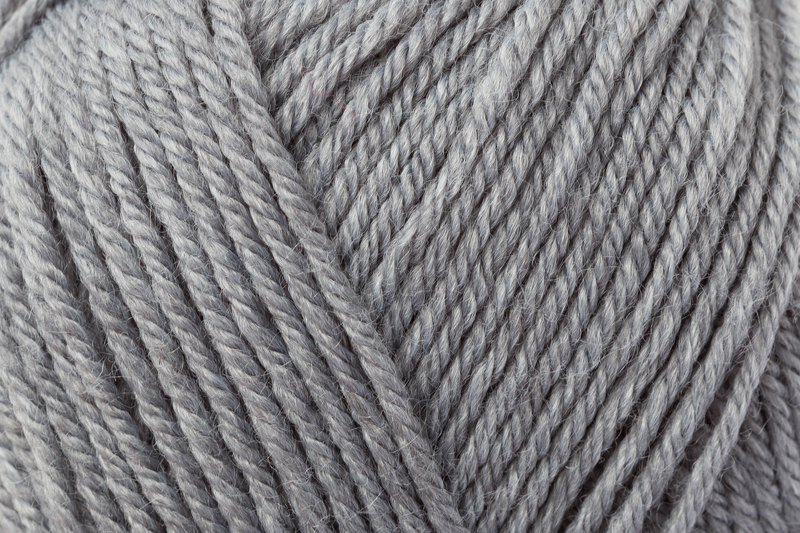 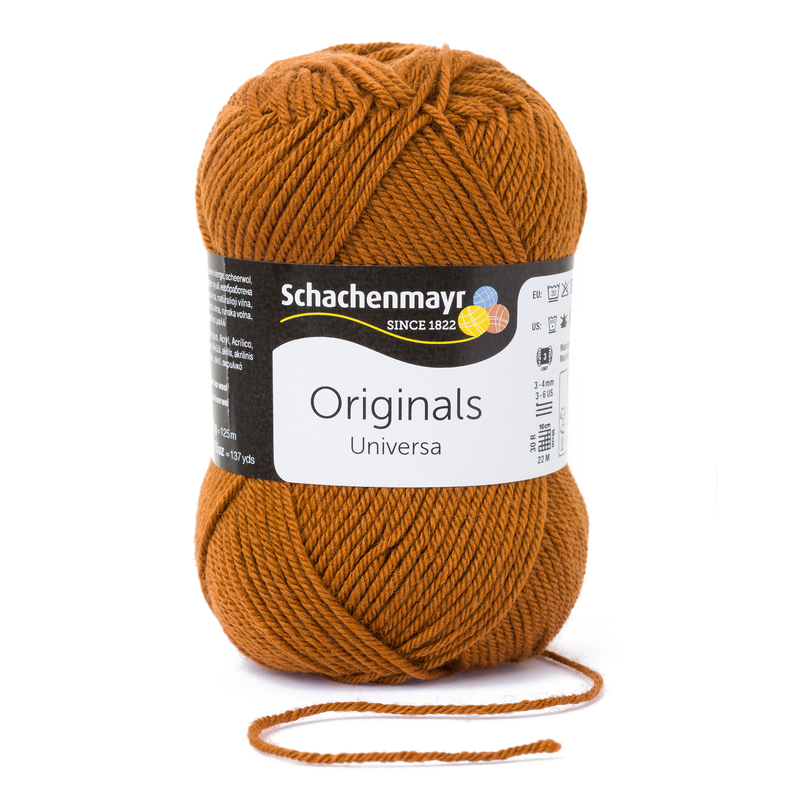 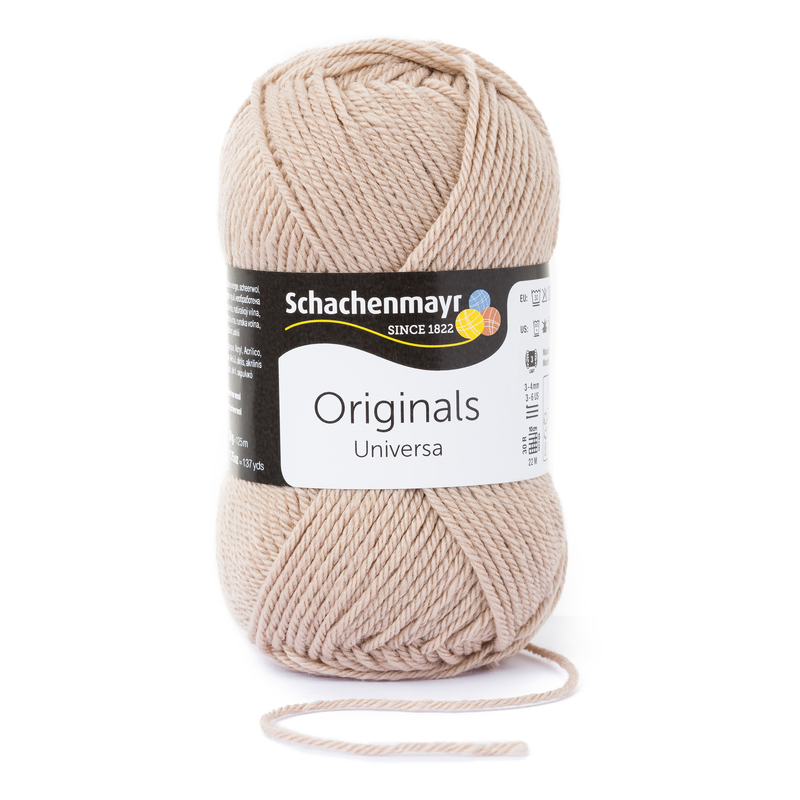 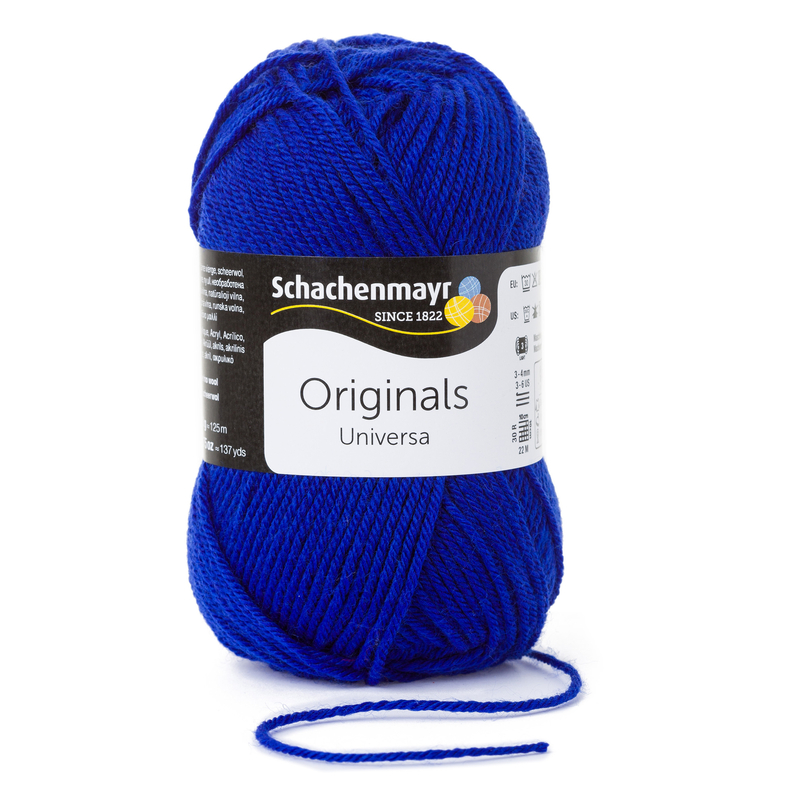 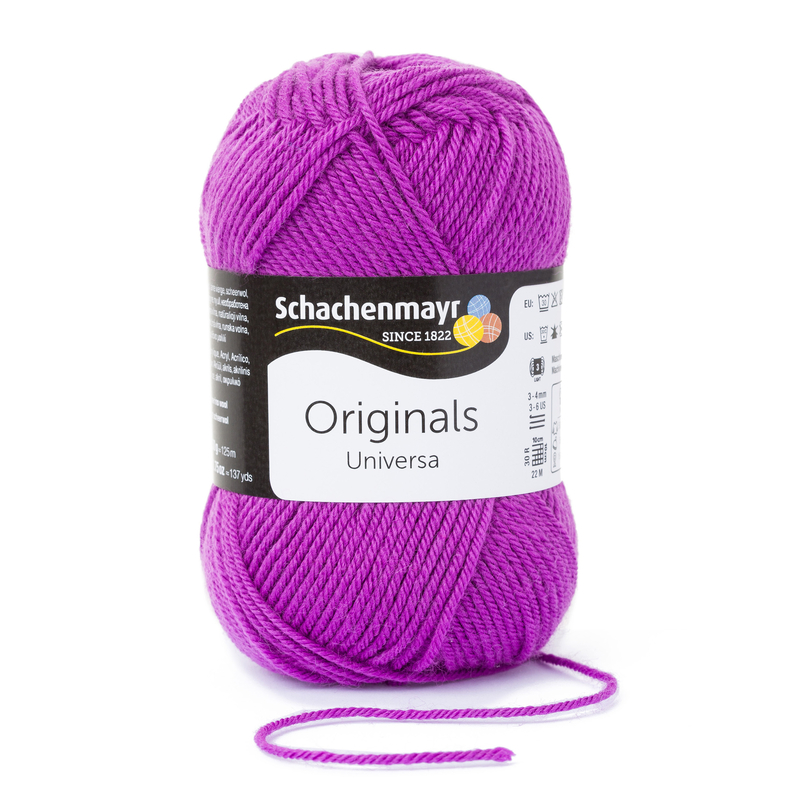 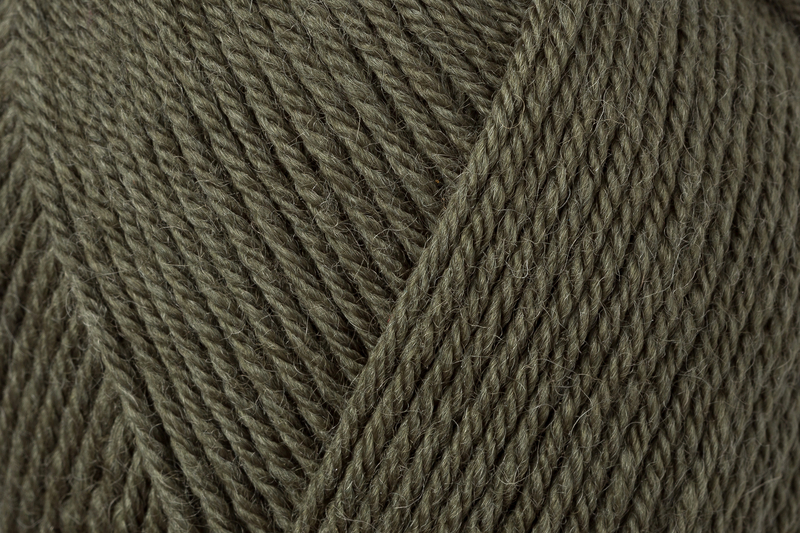 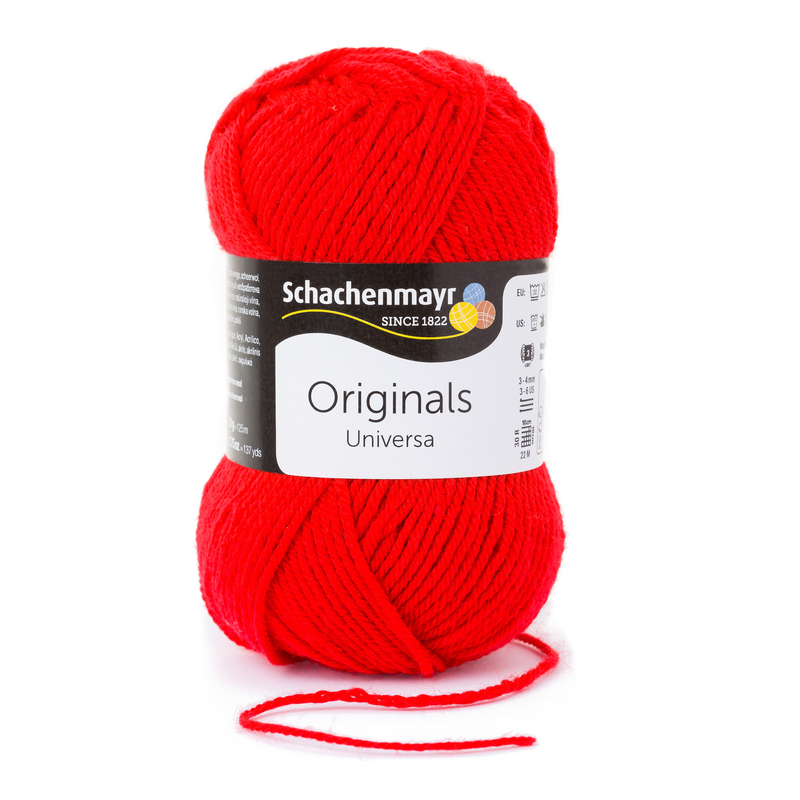 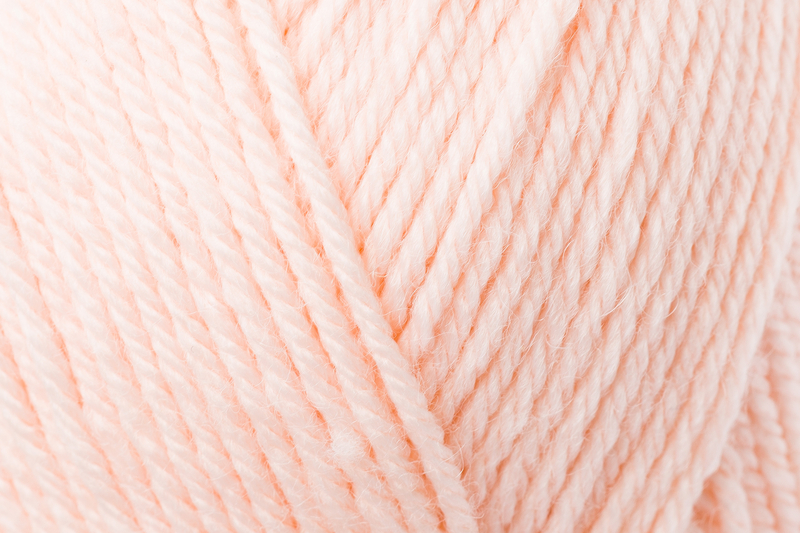 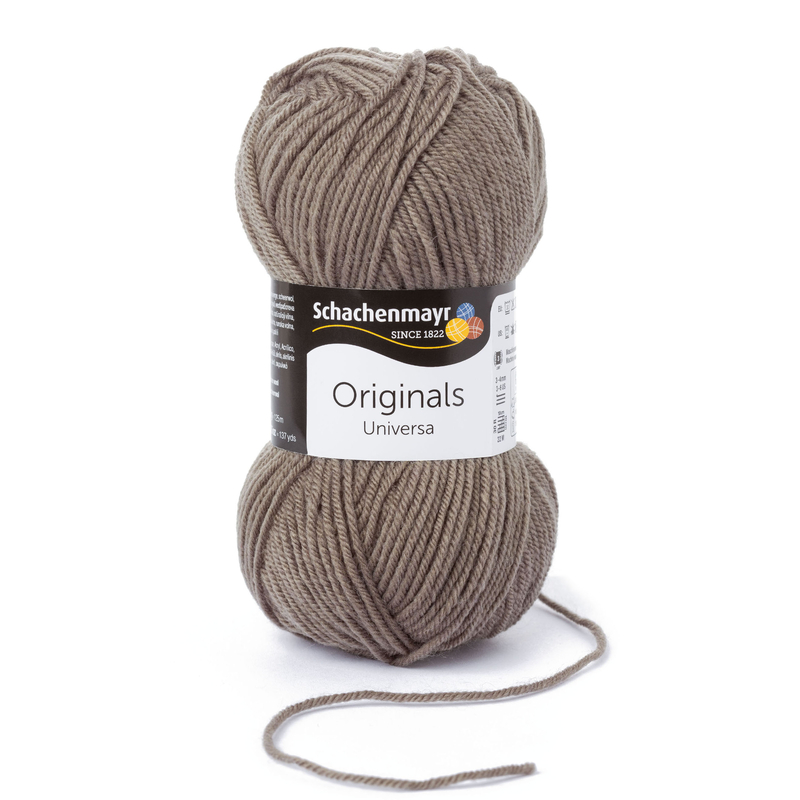 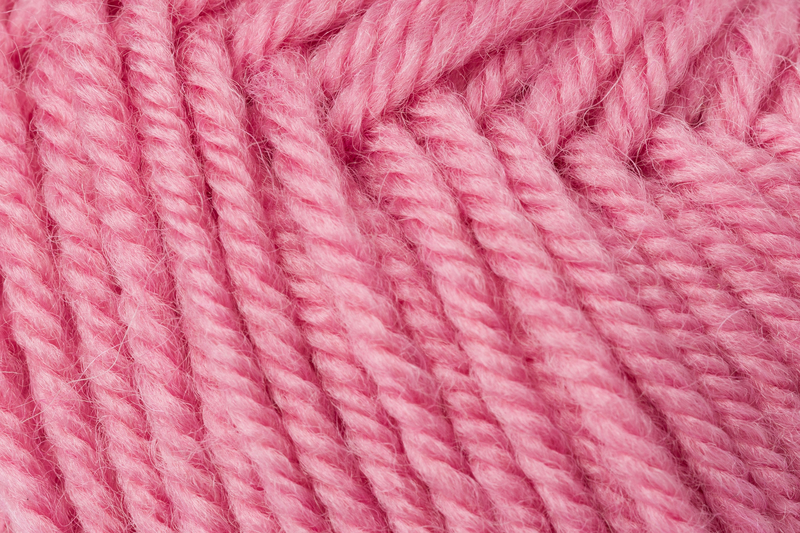 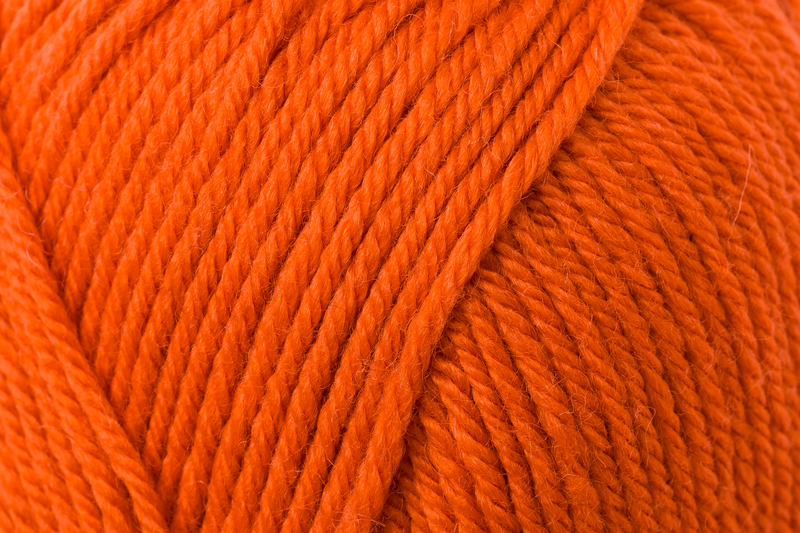 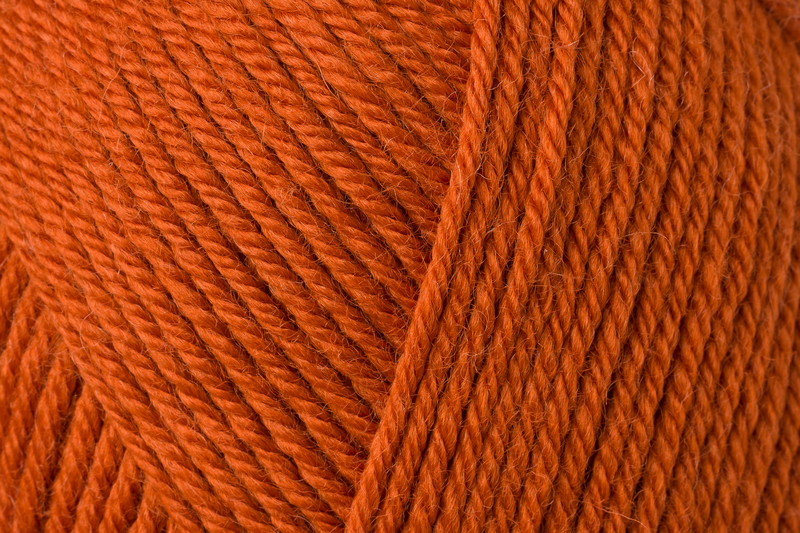 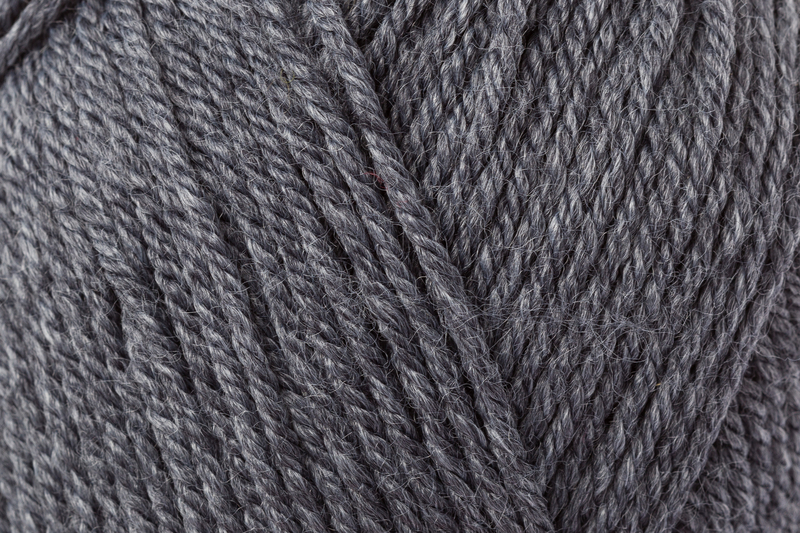 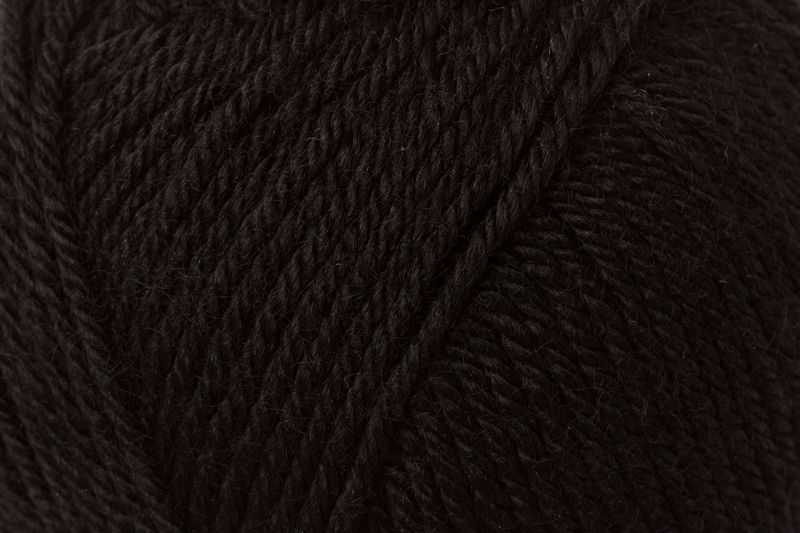 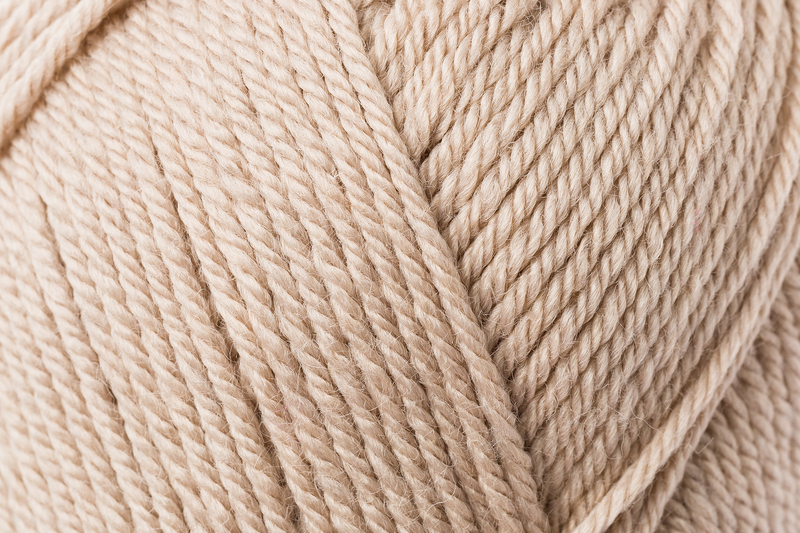 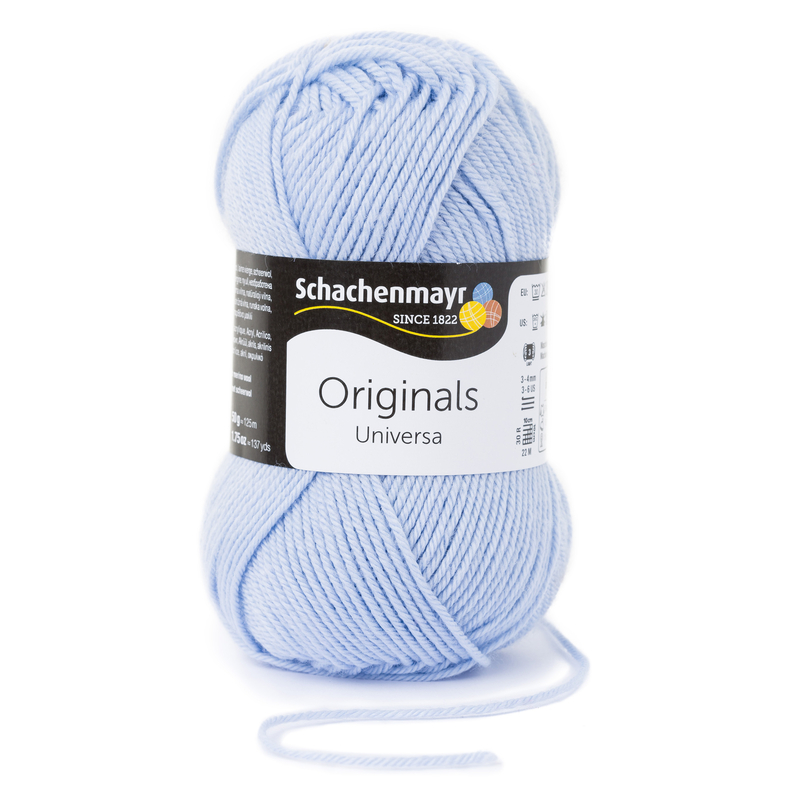 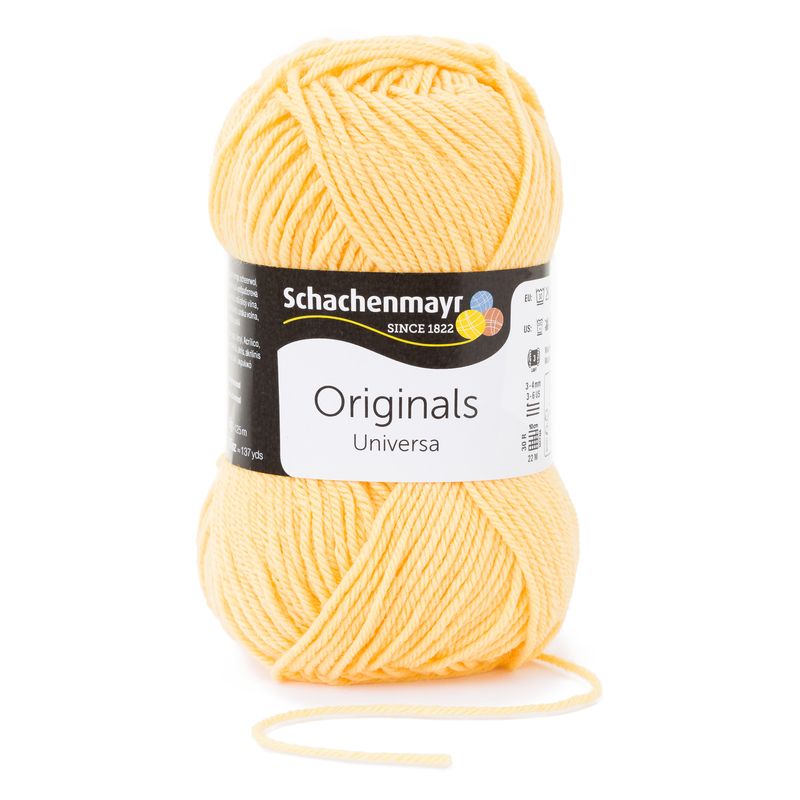 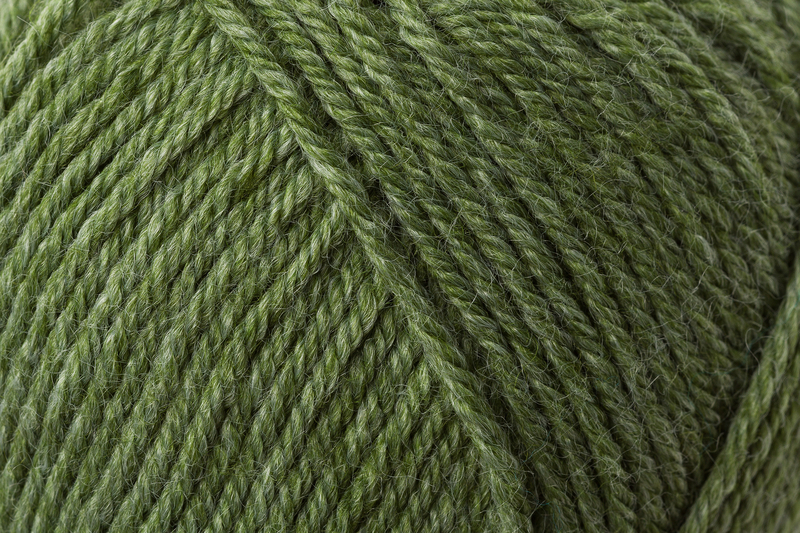 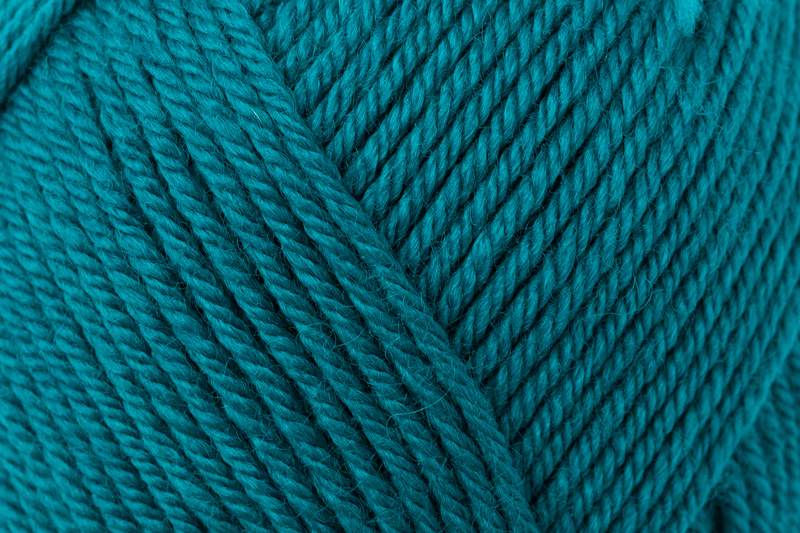 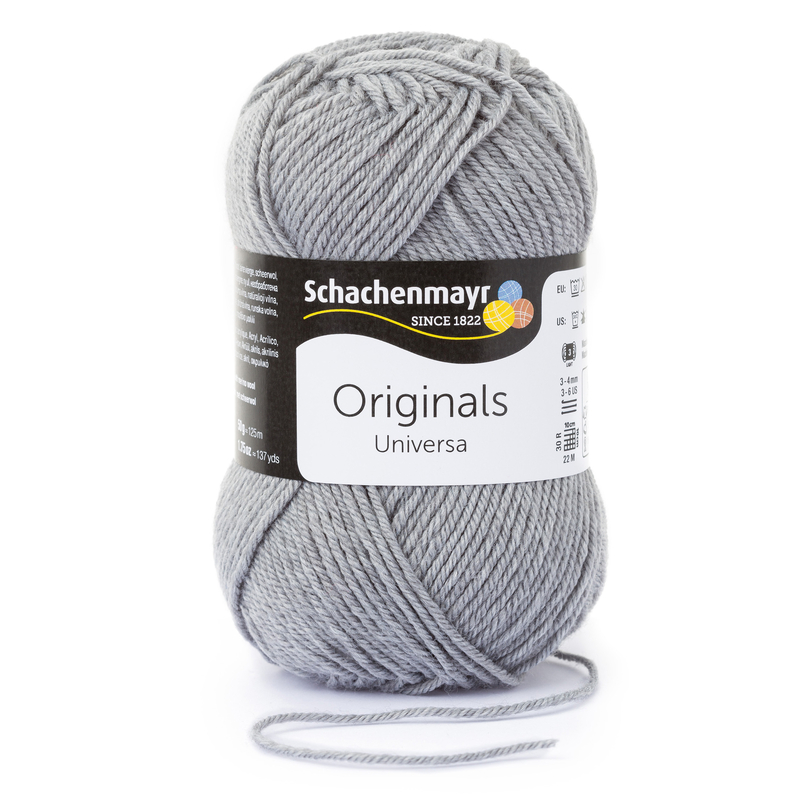 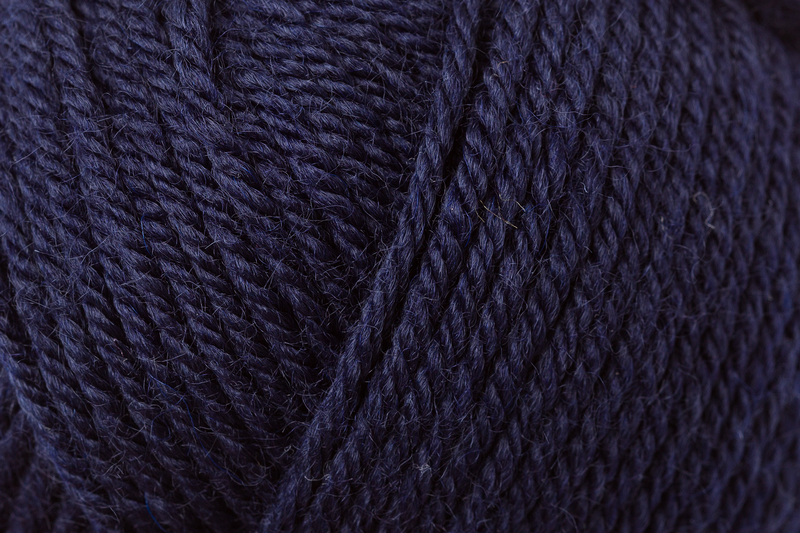 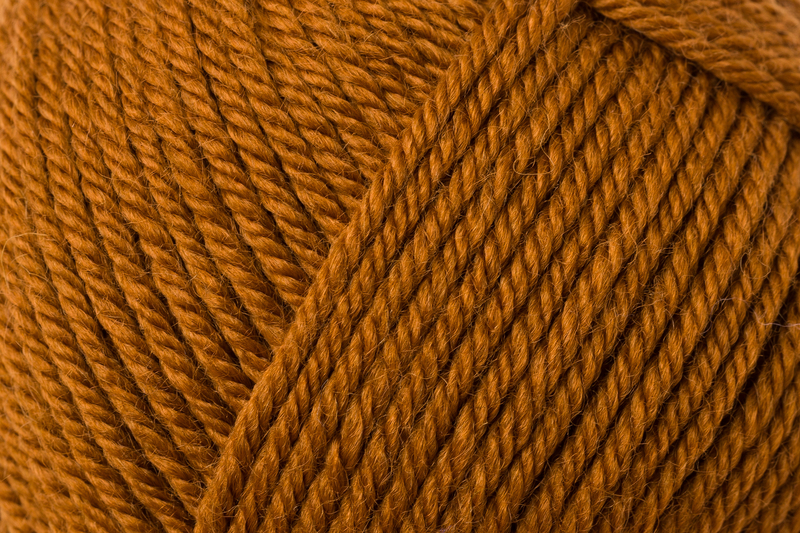 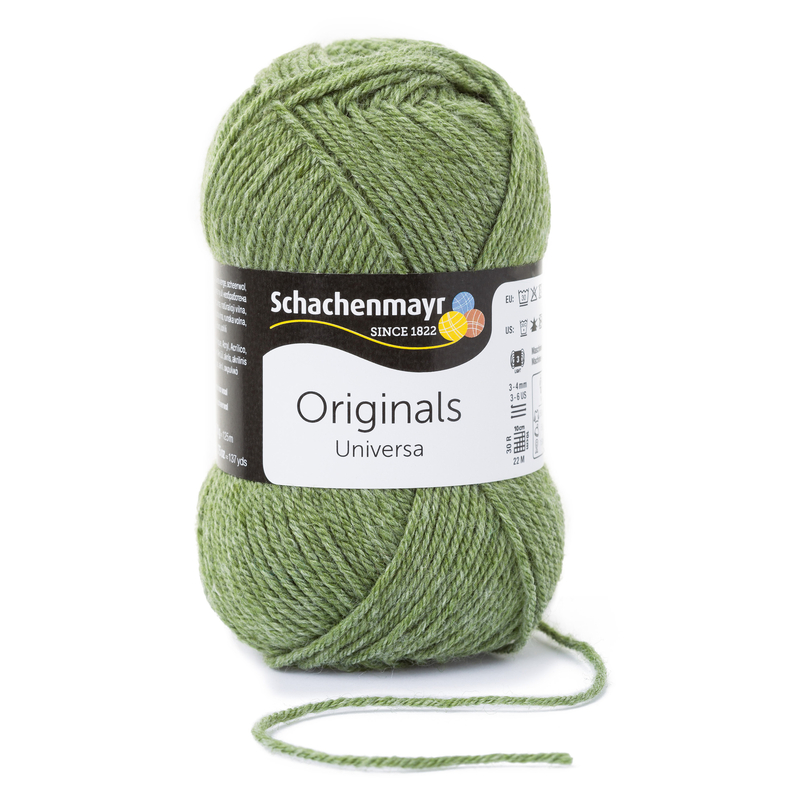 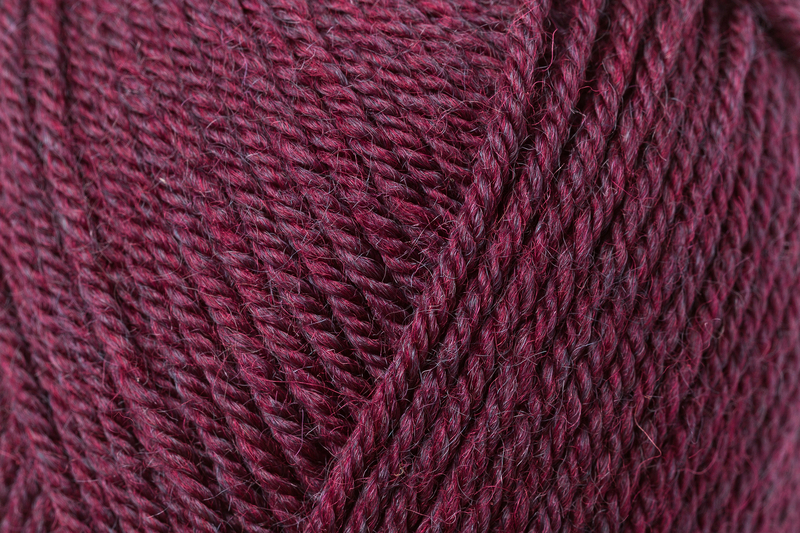 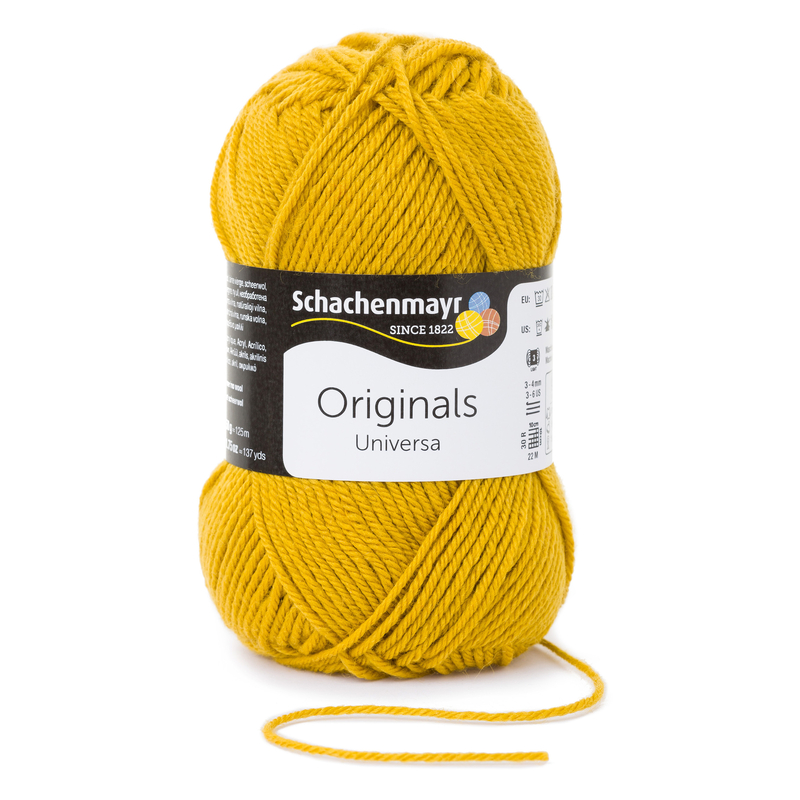 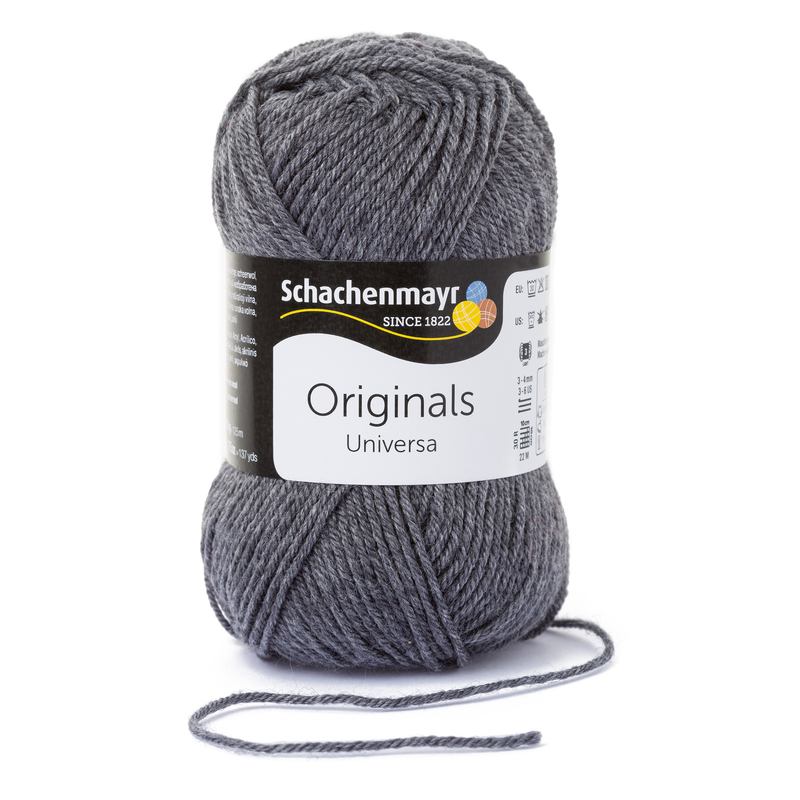 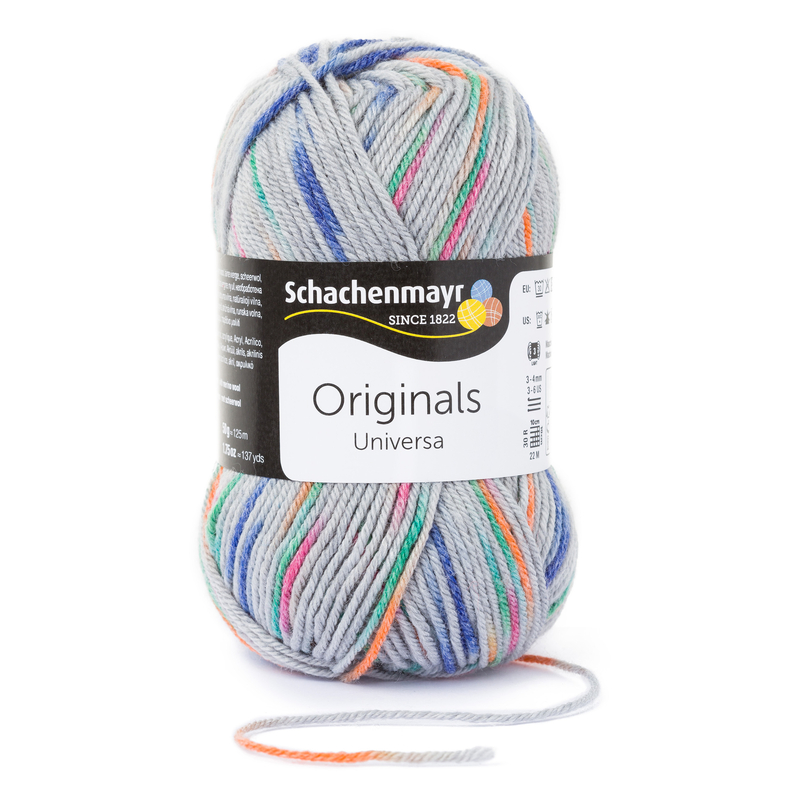 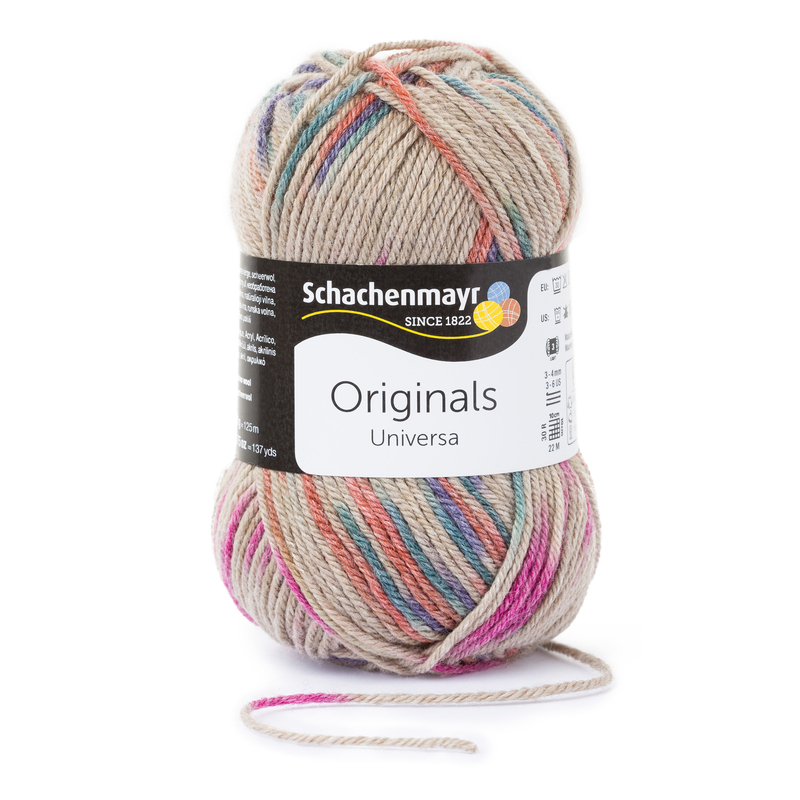 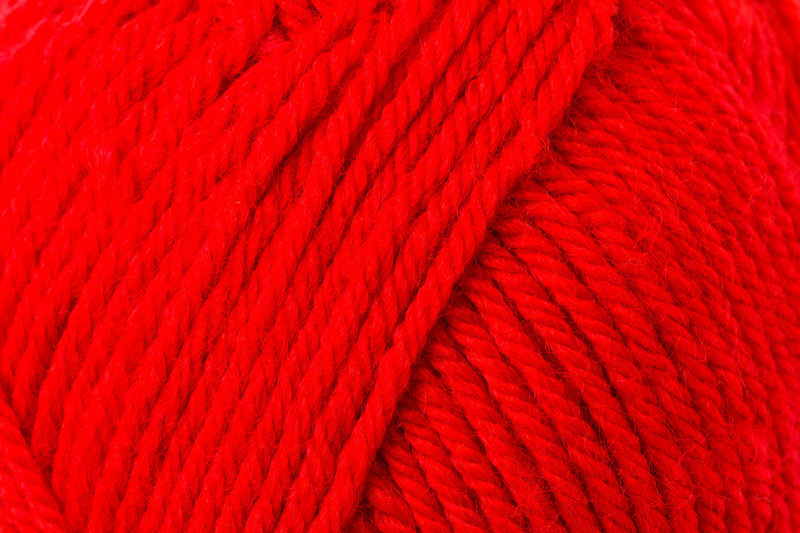 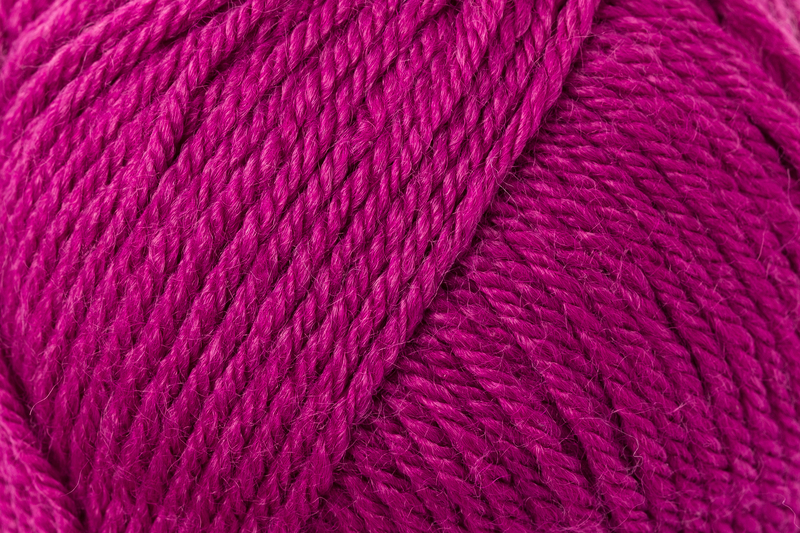 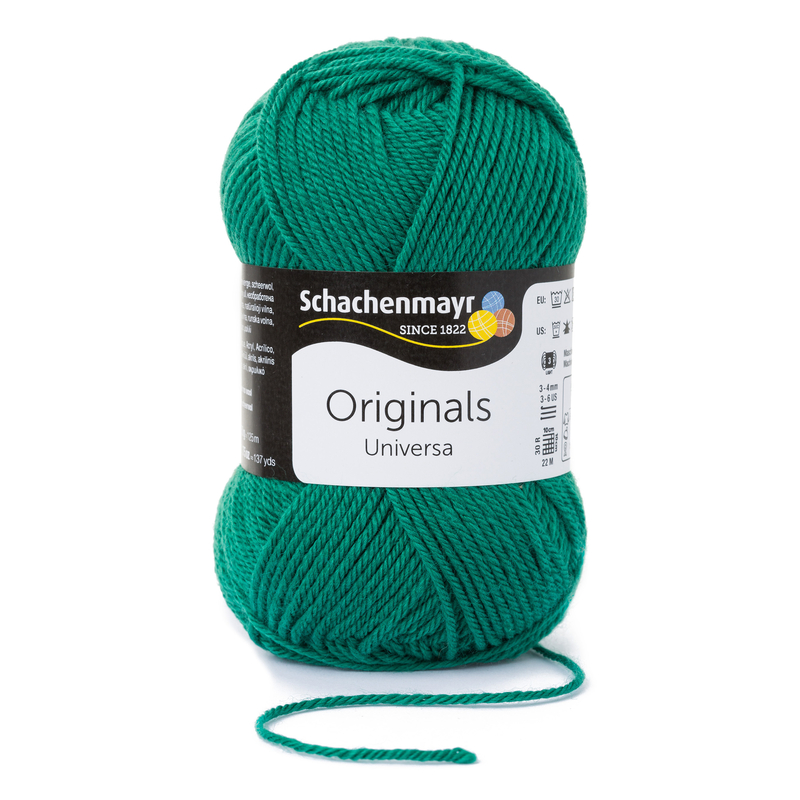 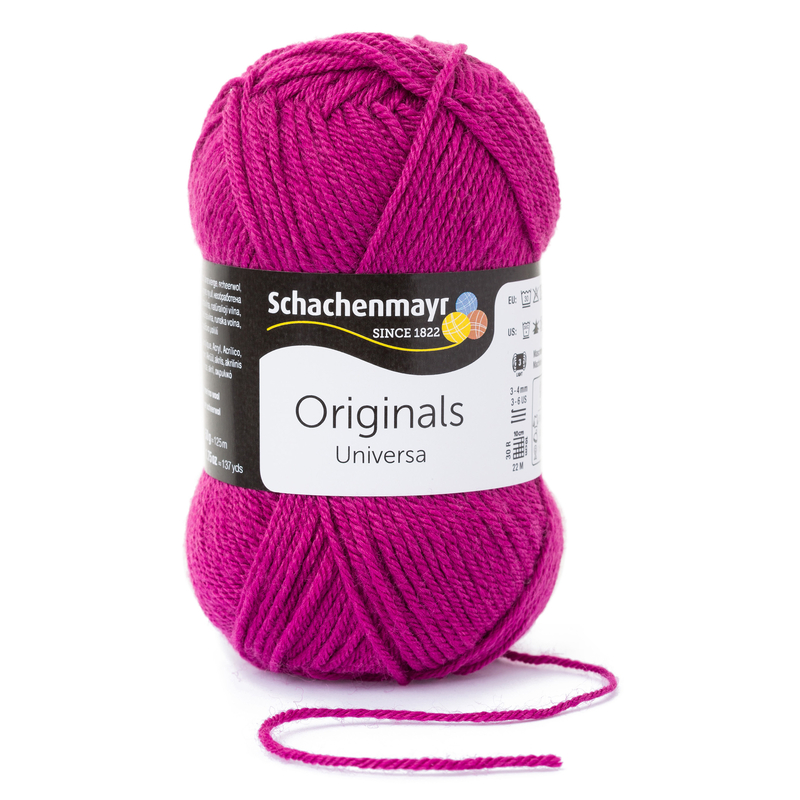 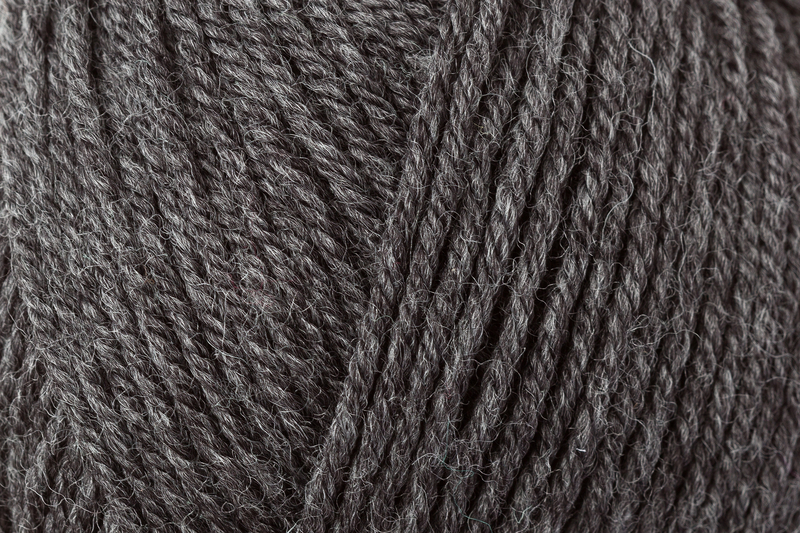 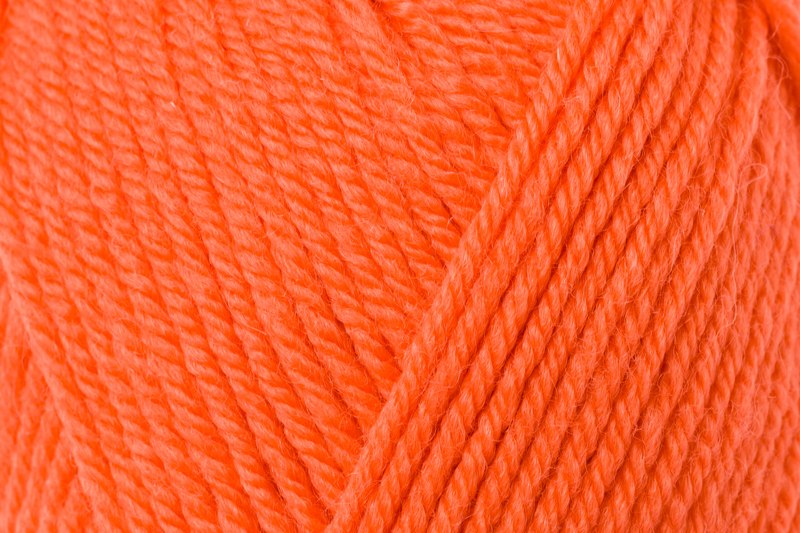 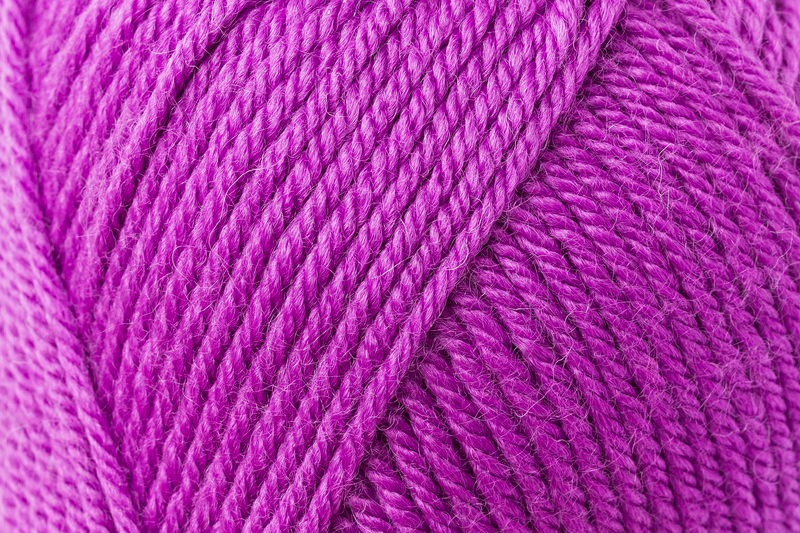 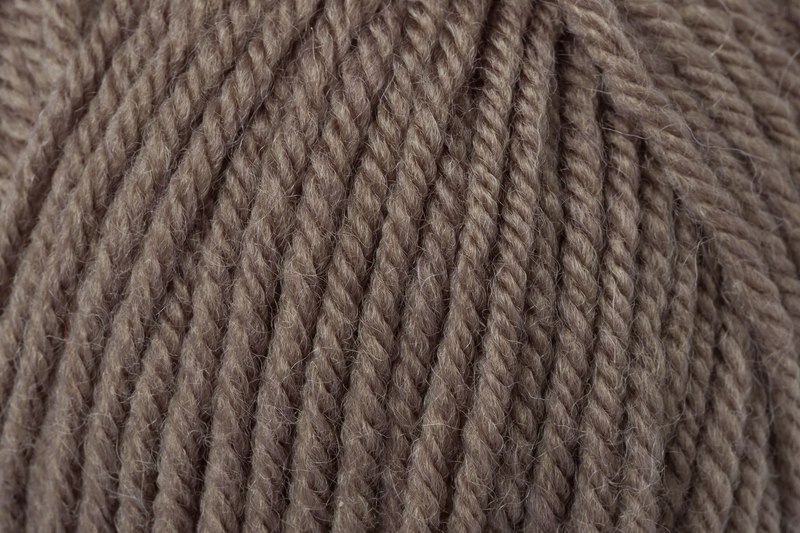 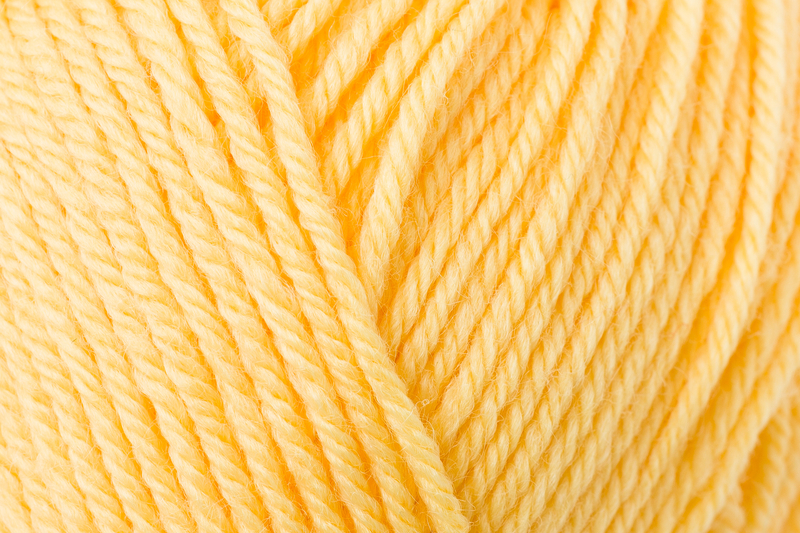 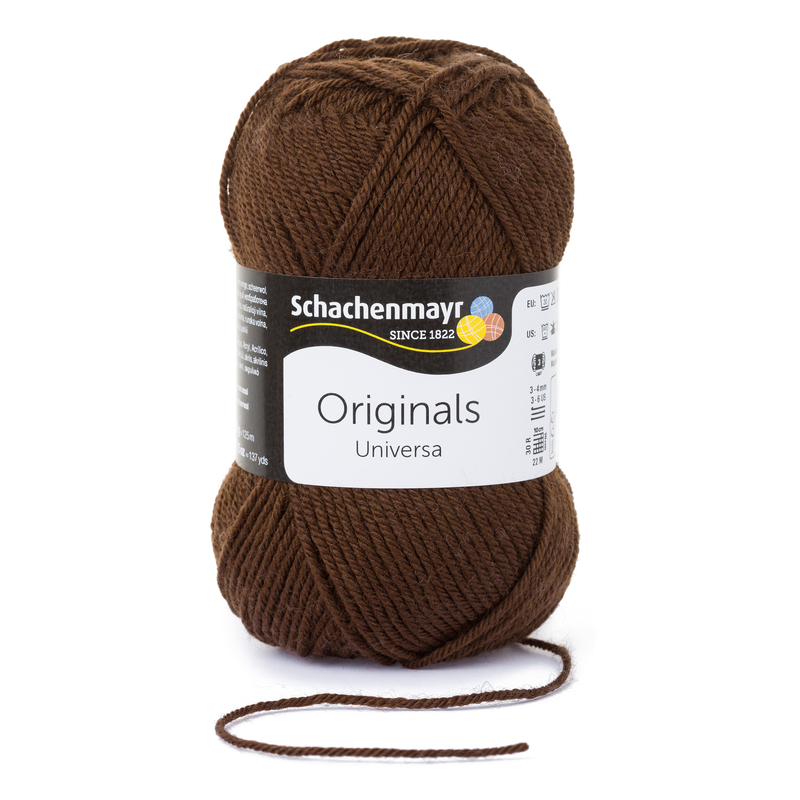 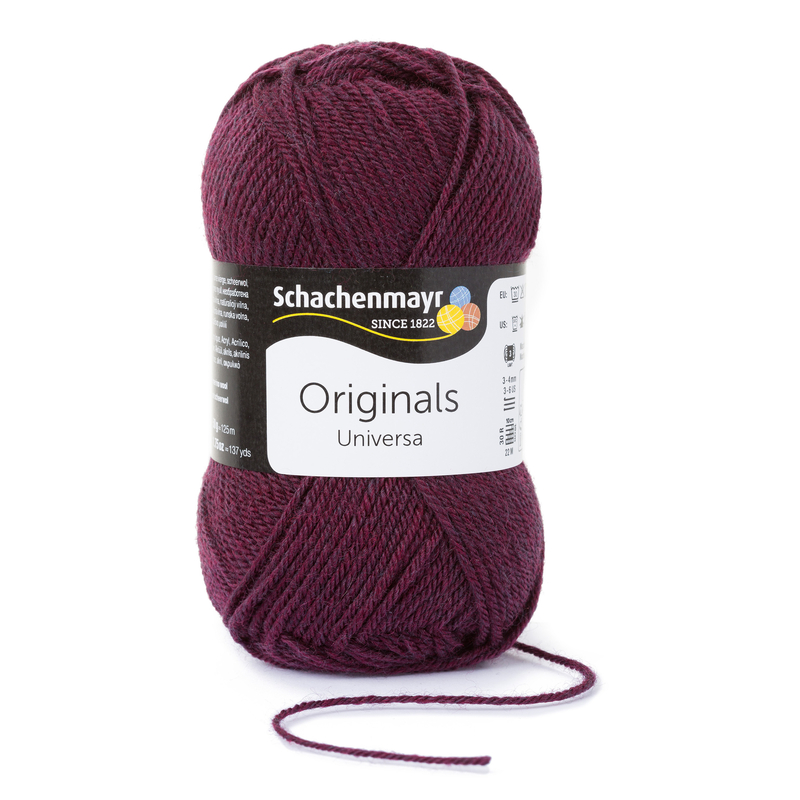 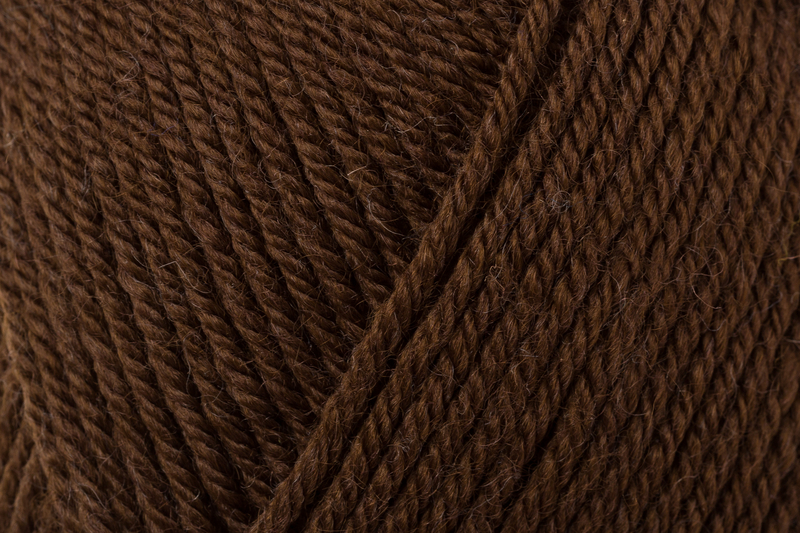 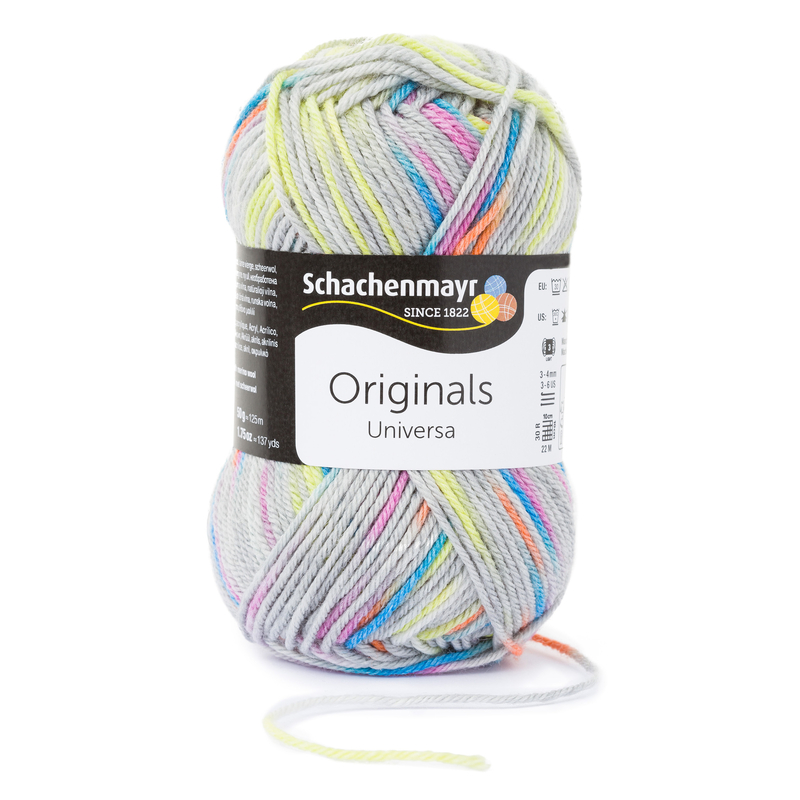 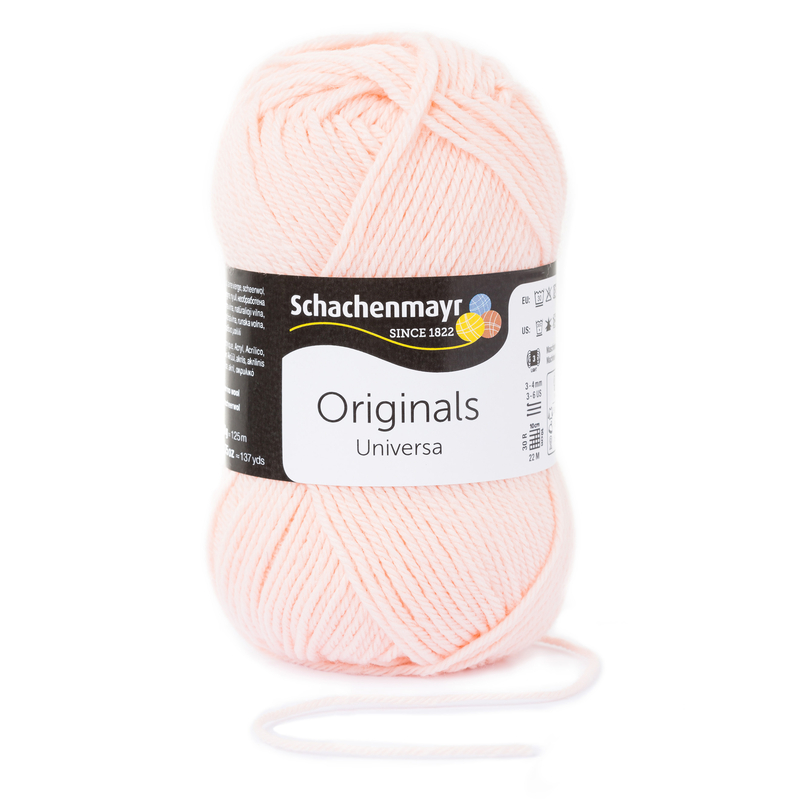 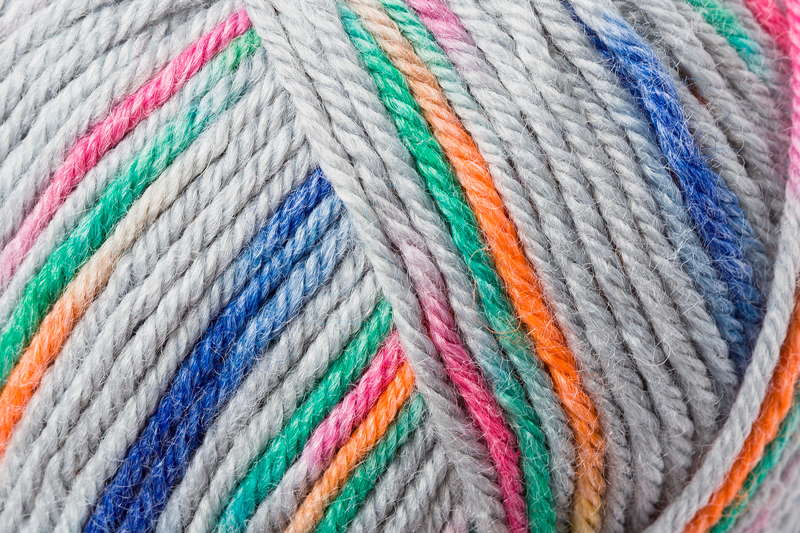 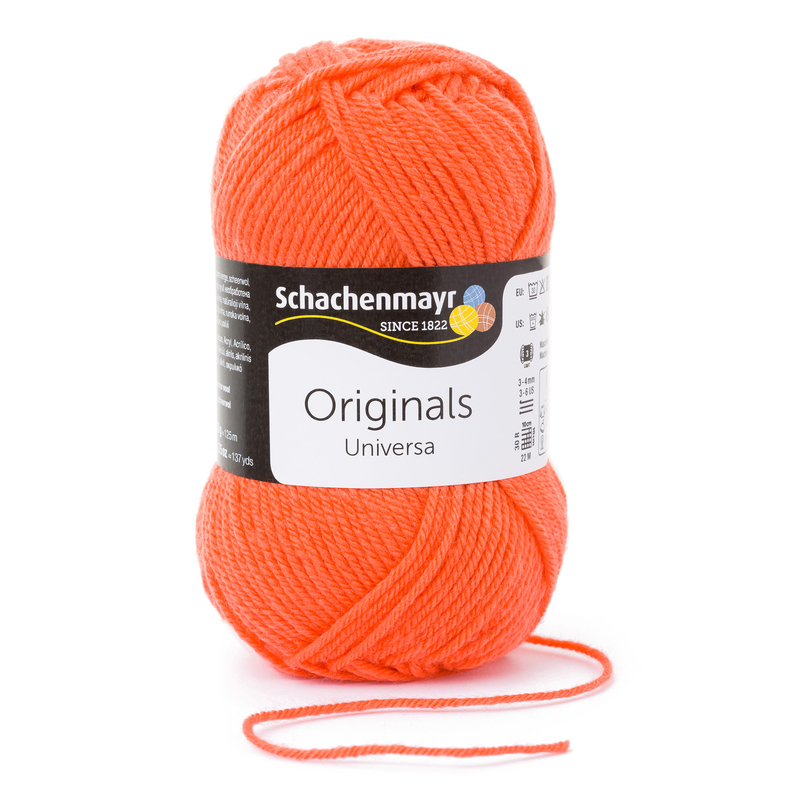 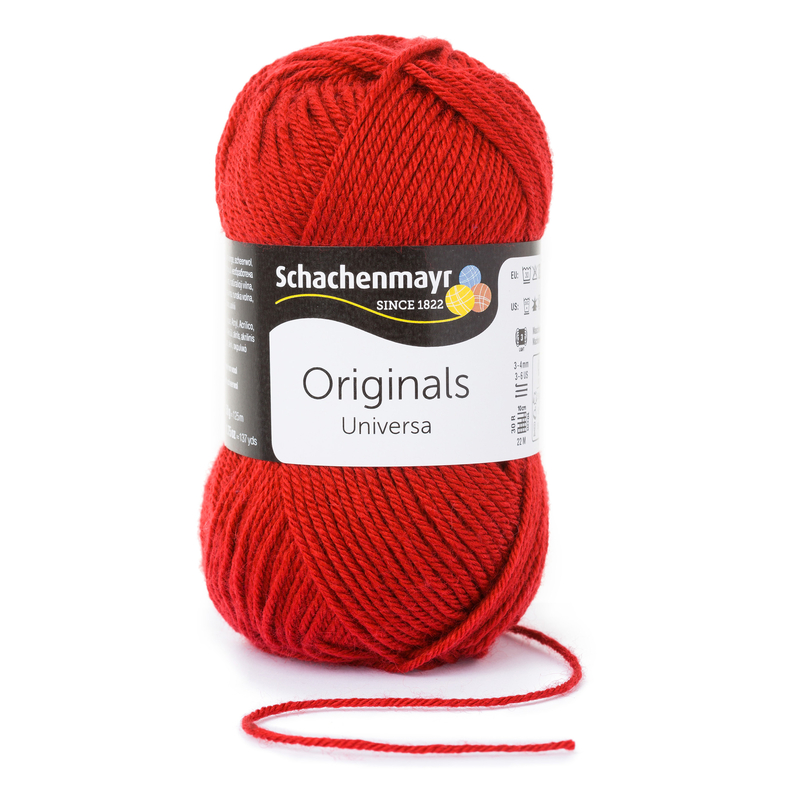 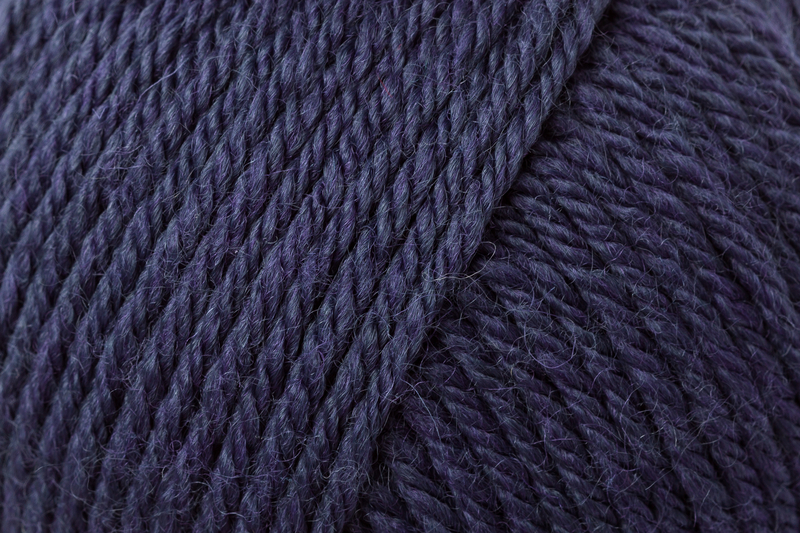 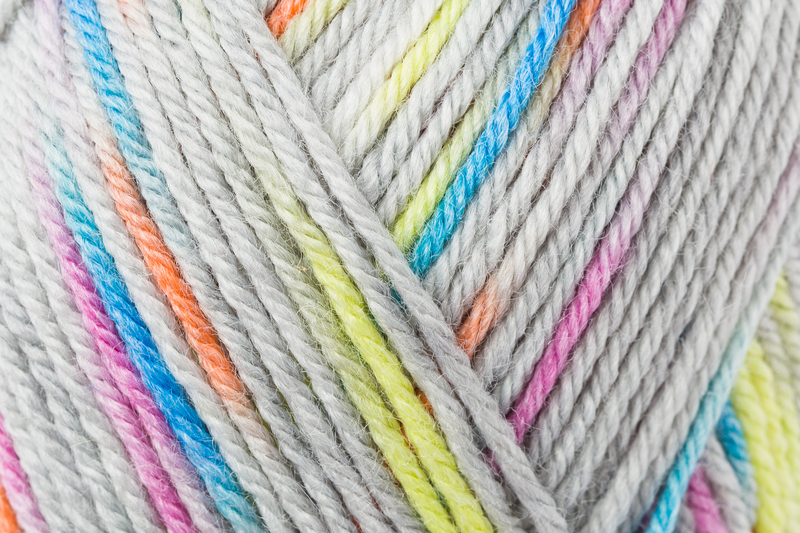 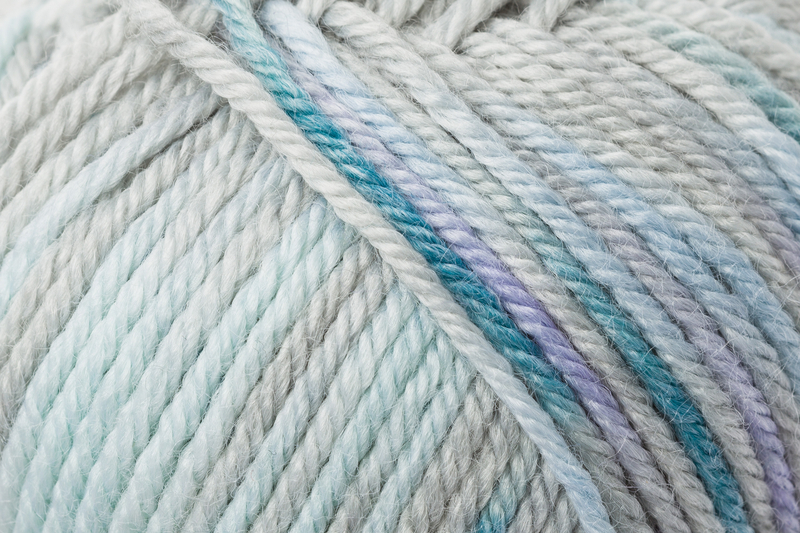 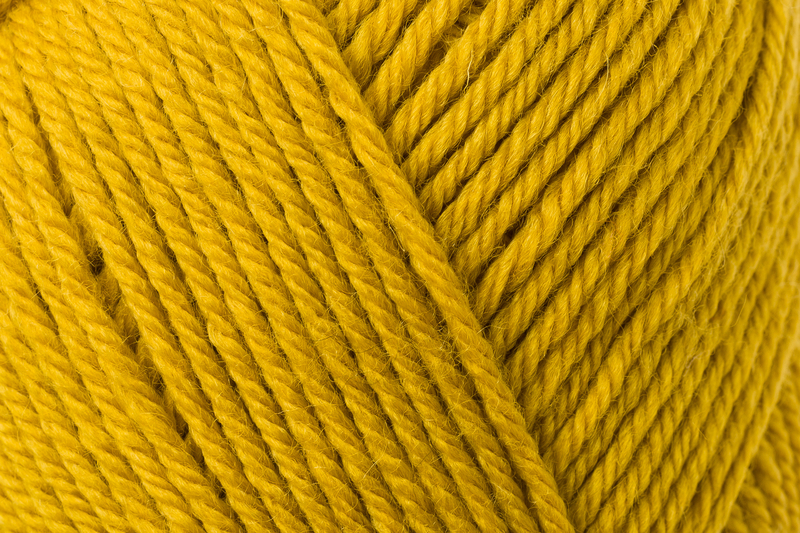 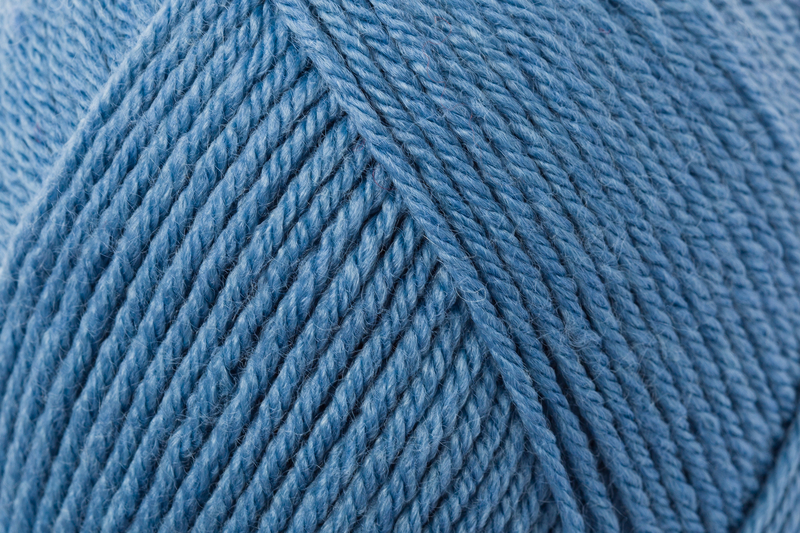 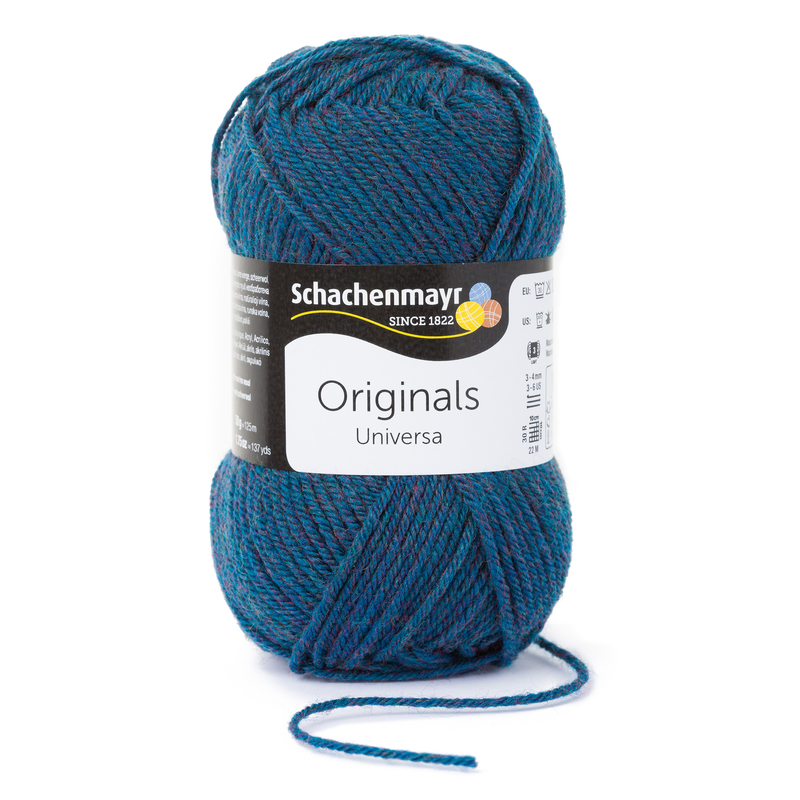 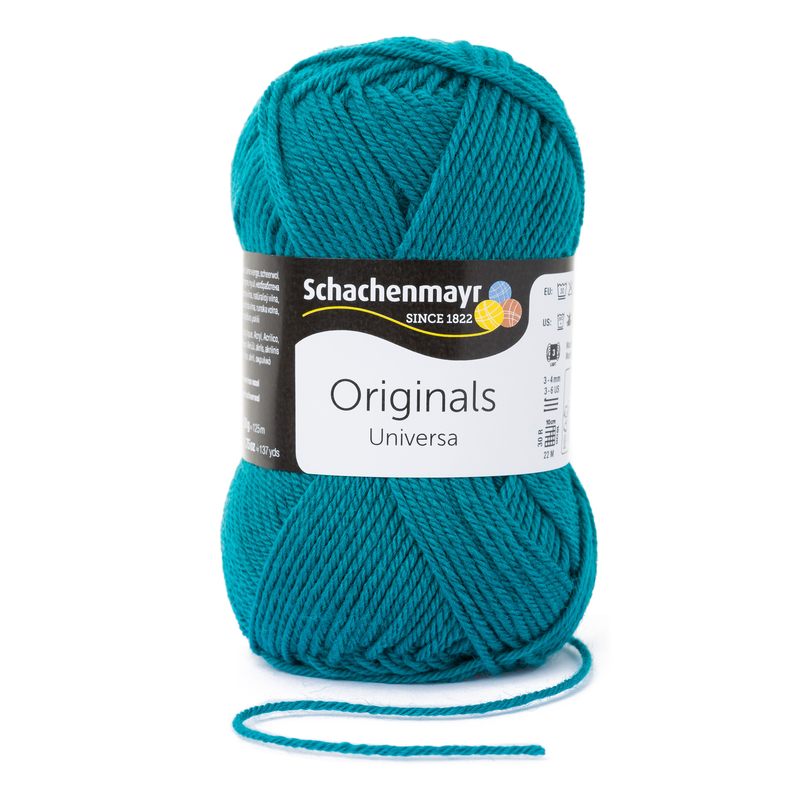 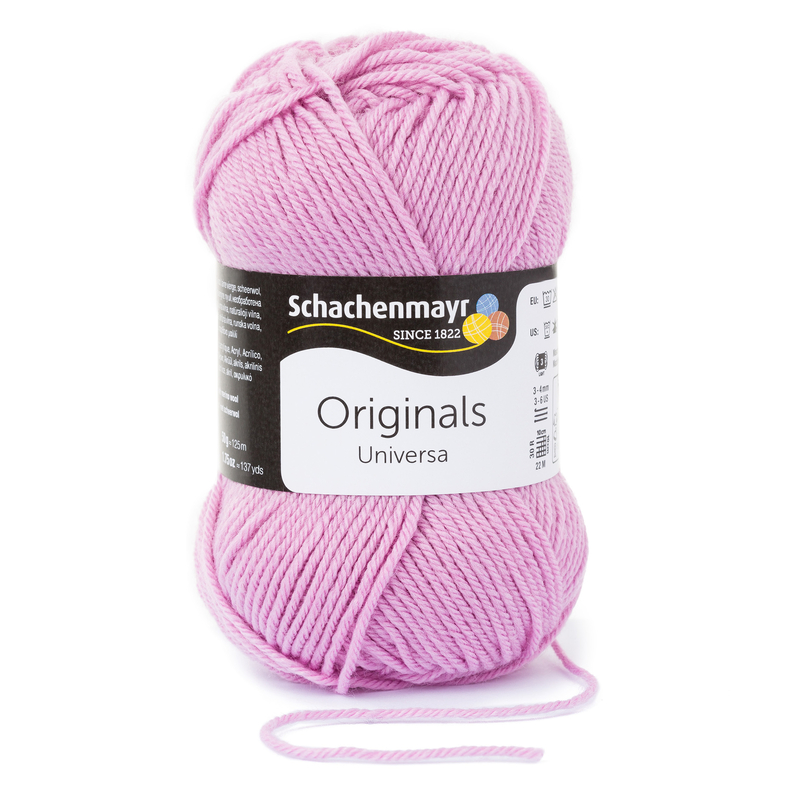 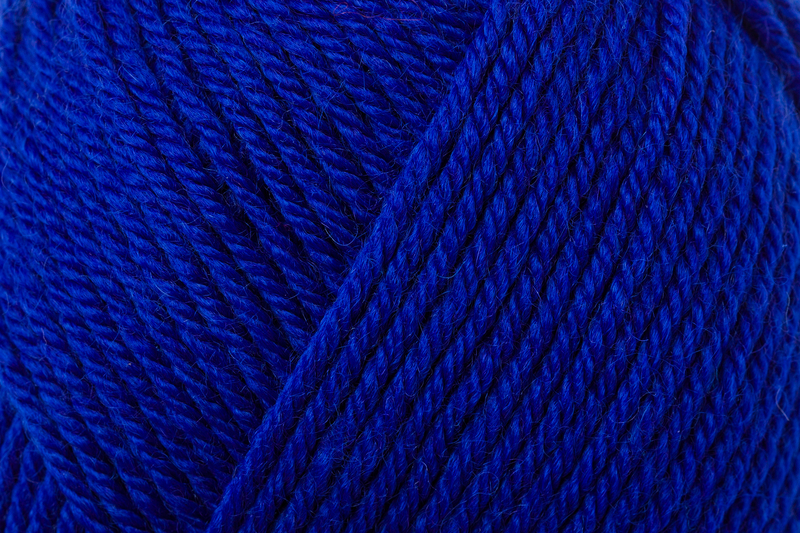 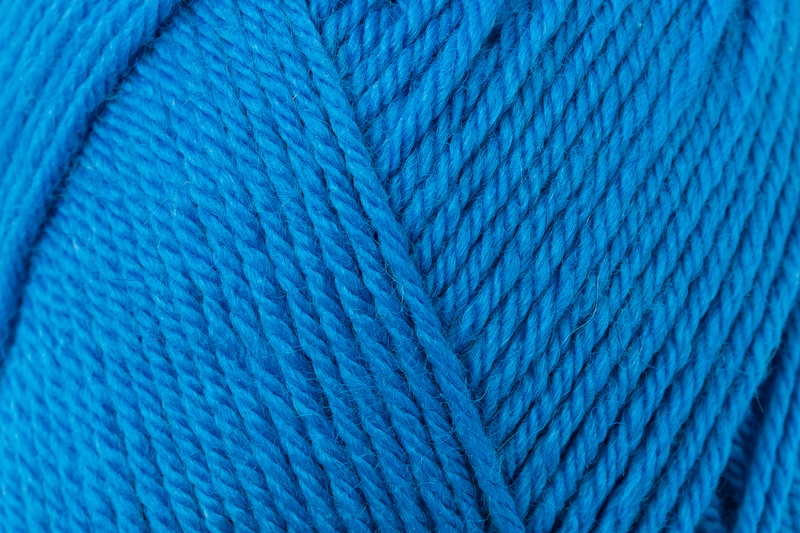 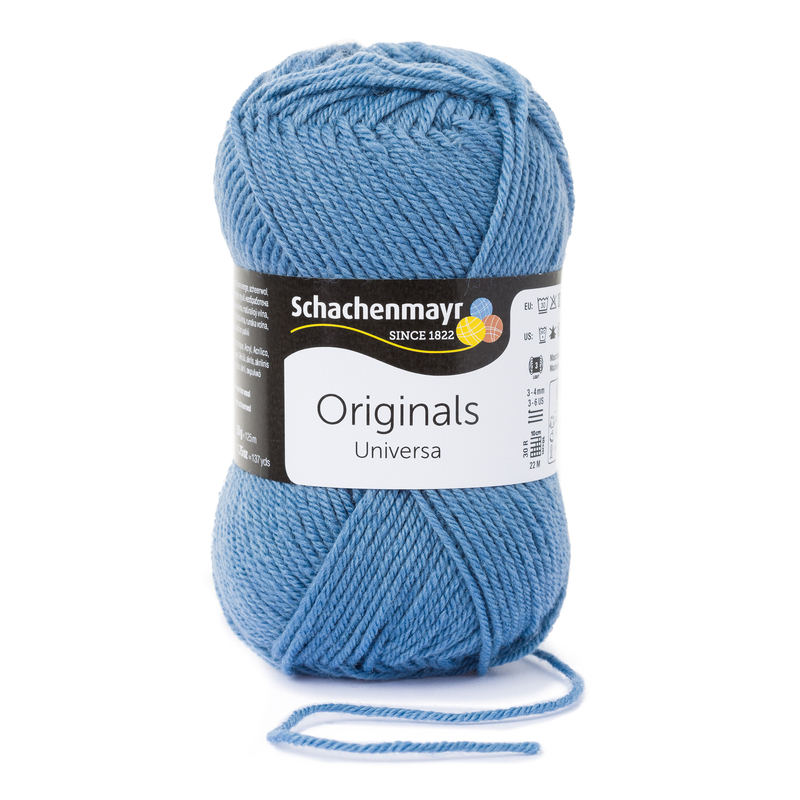 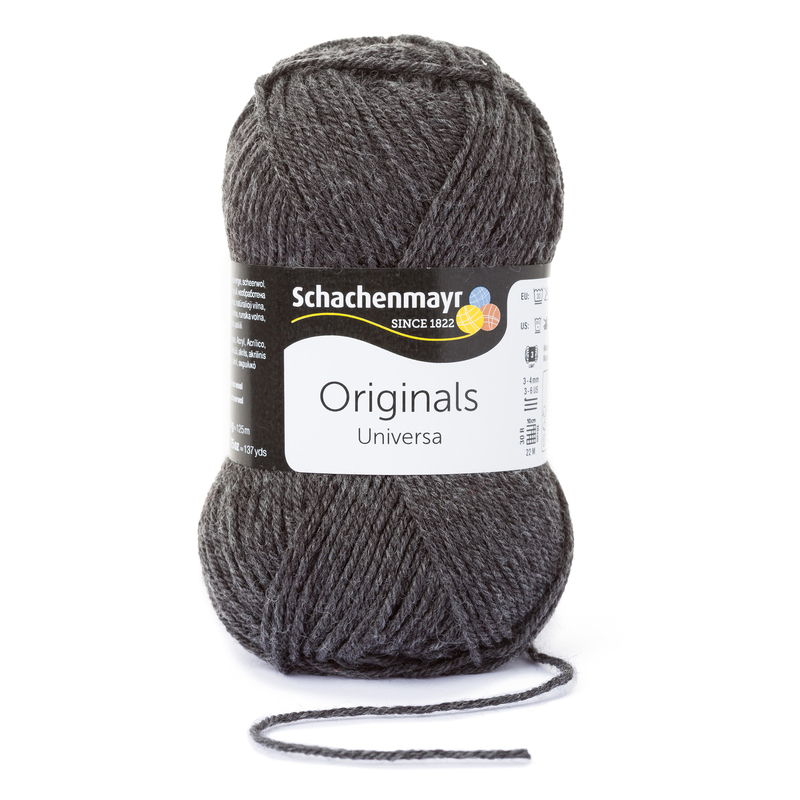 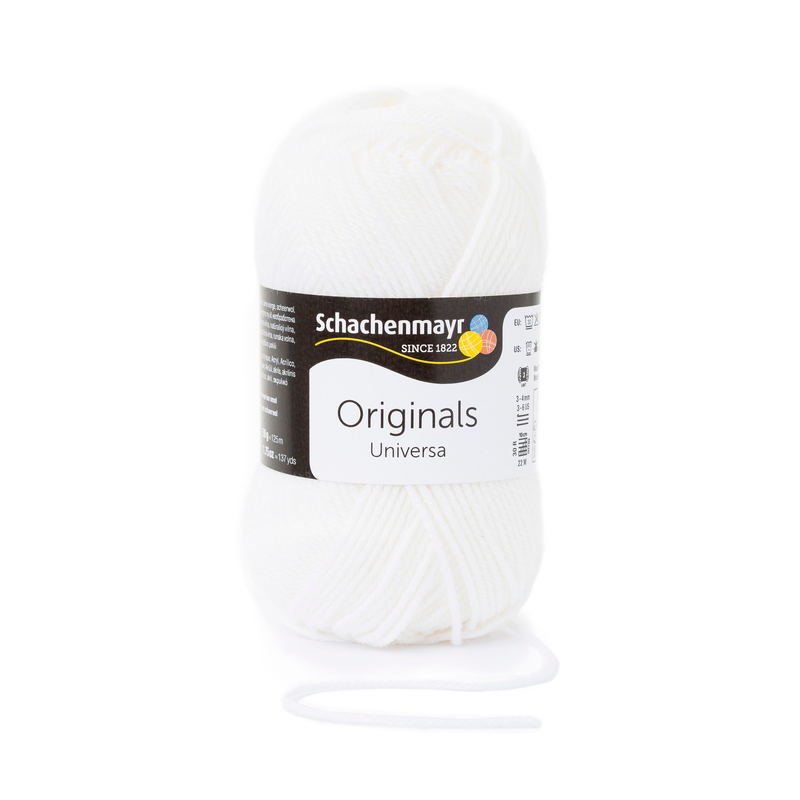 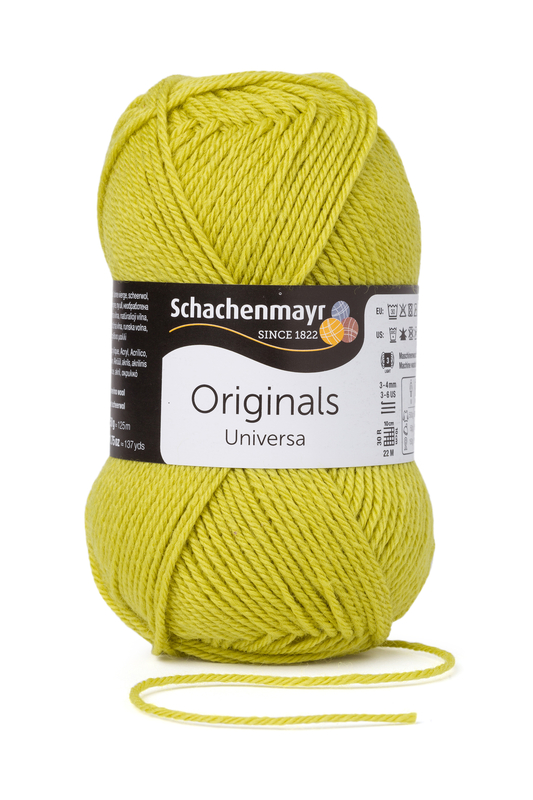 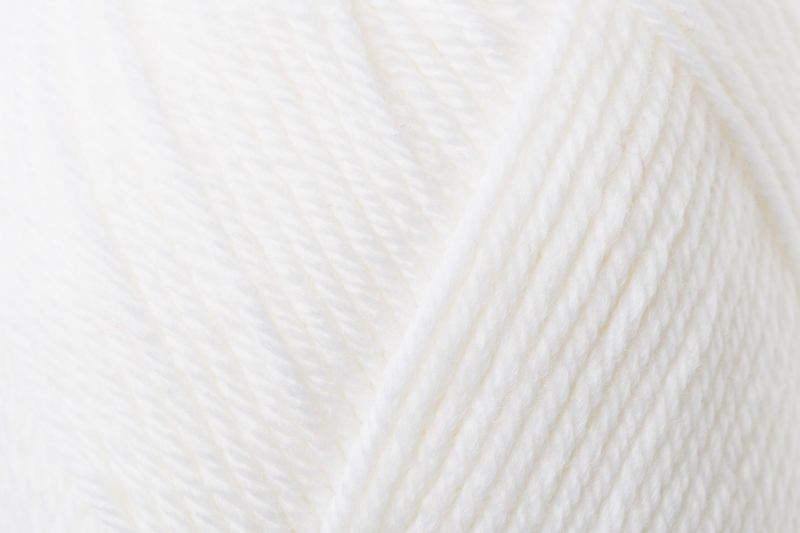 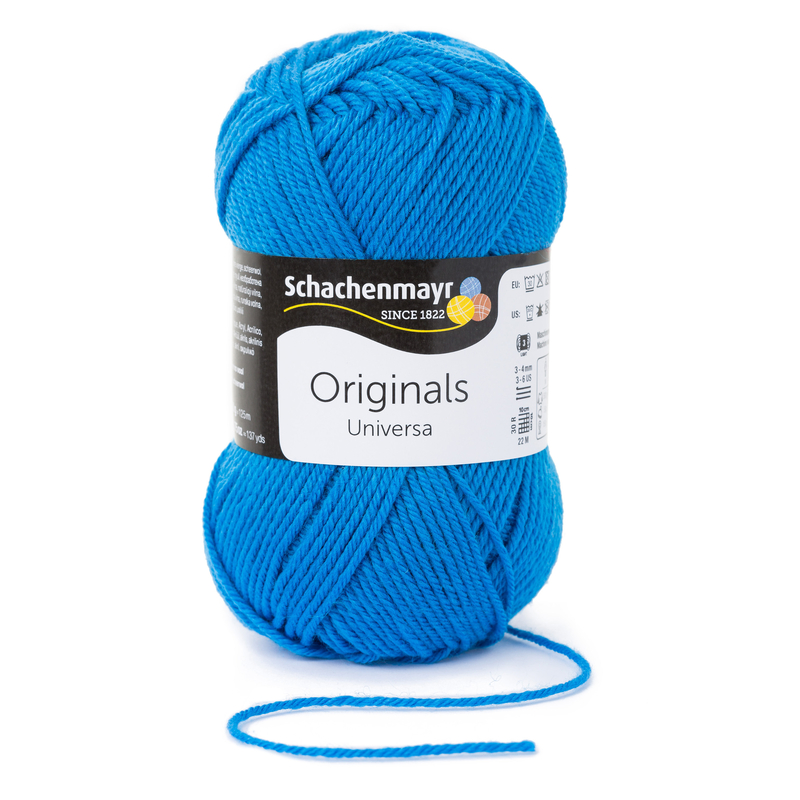 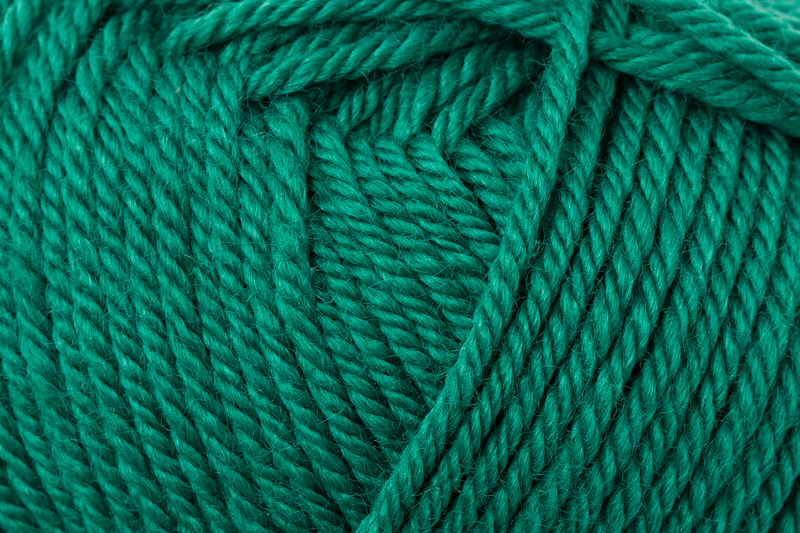 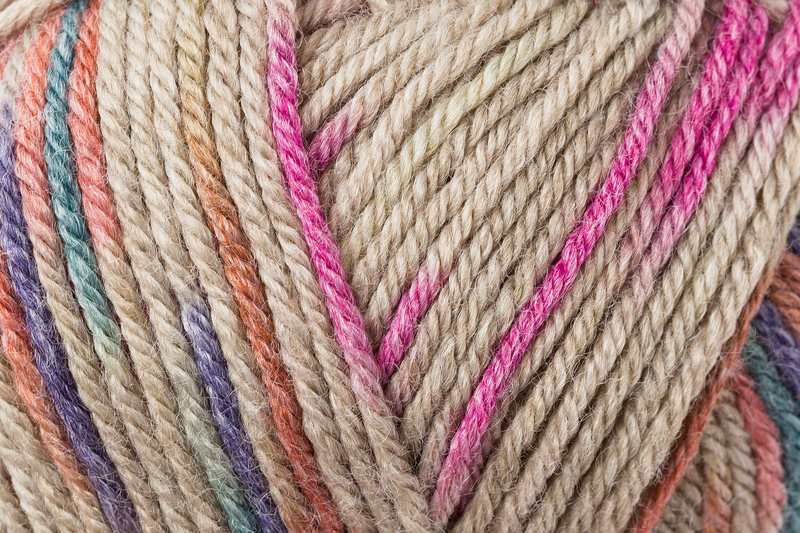 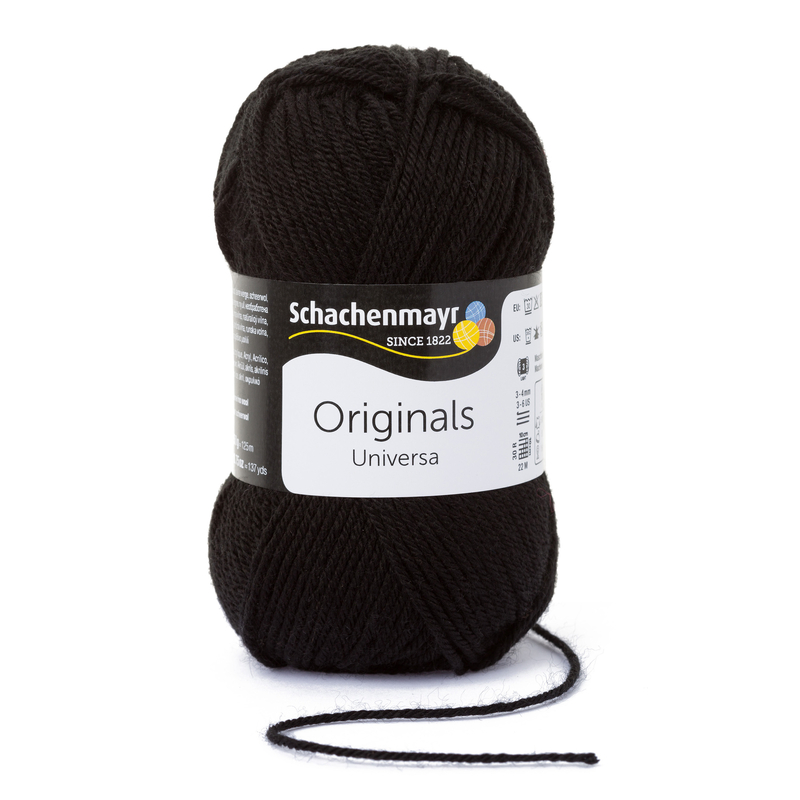 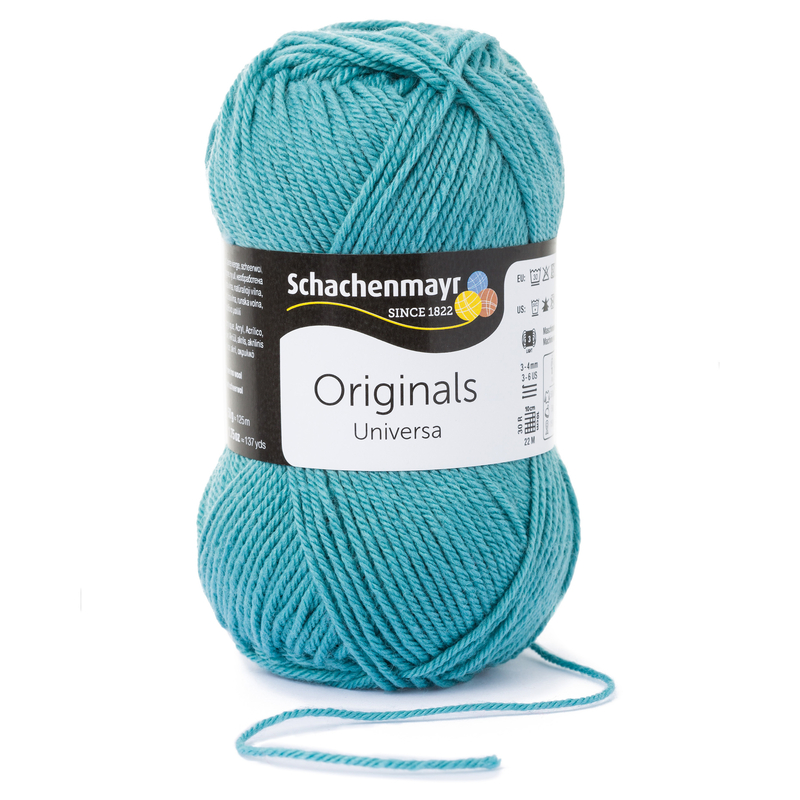 Universa is a special blend of appealingly soft Merino wool and practical acrylic. 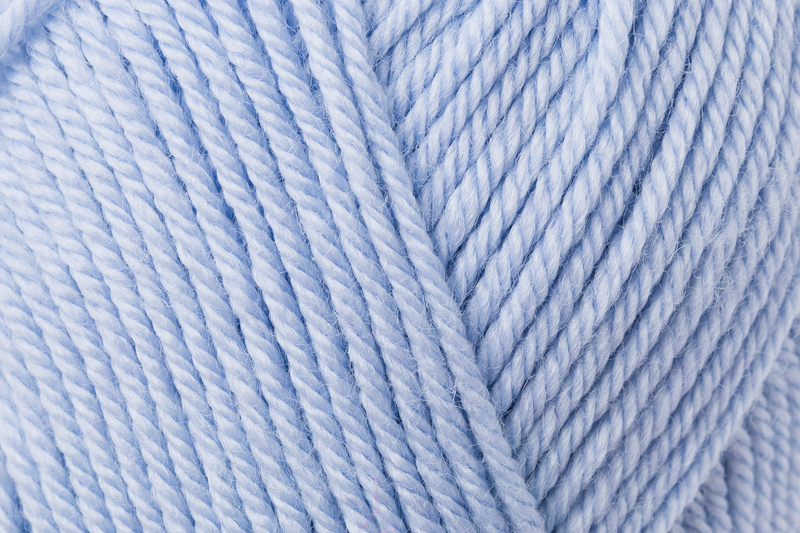 Garments and accessories will be comfortable to wear but durable and easy care – just machine wash at a cool temperature. 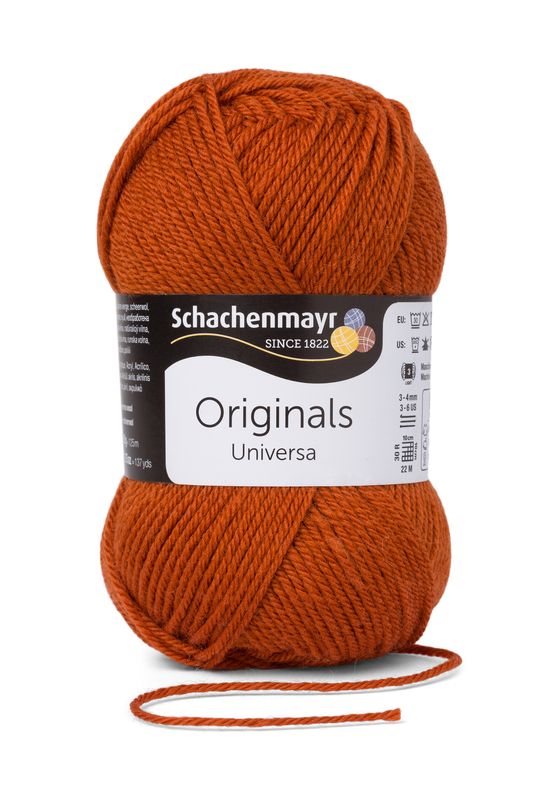 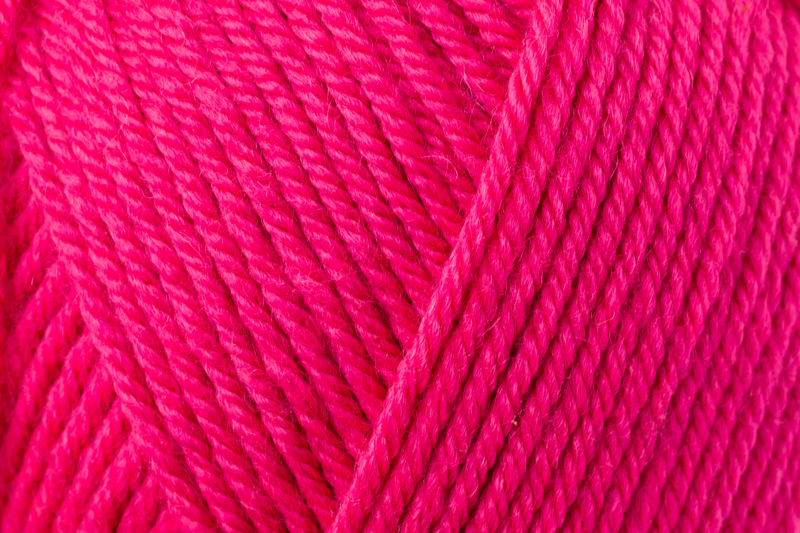 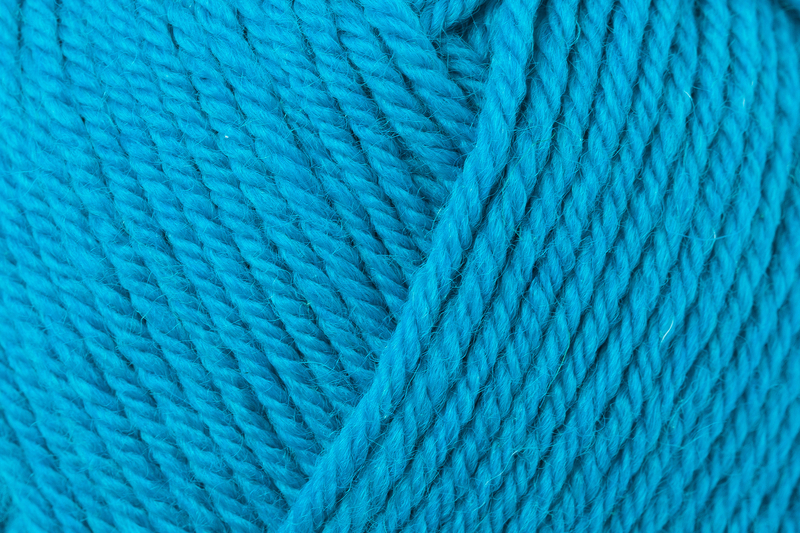 The perfect all purpose yarn for the whole family.